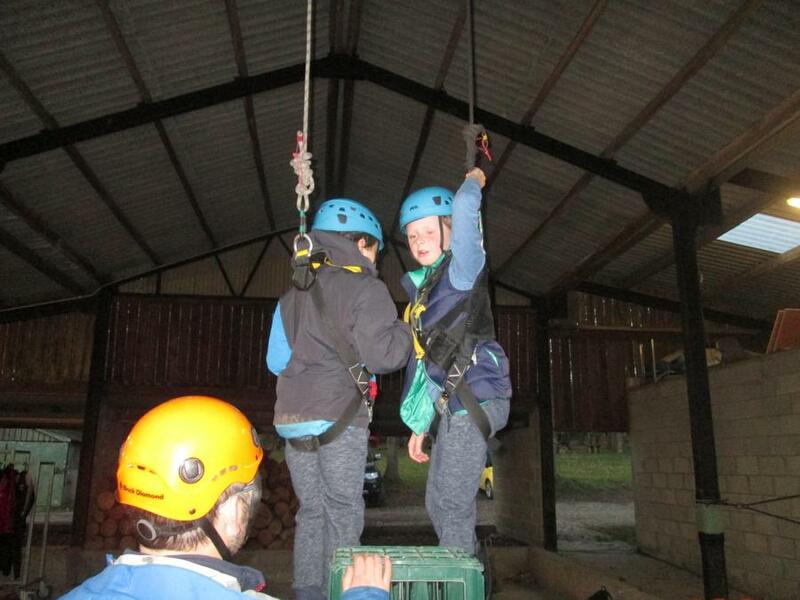 After packing our bags and filling up on breakfast, we headed out for our final activity. 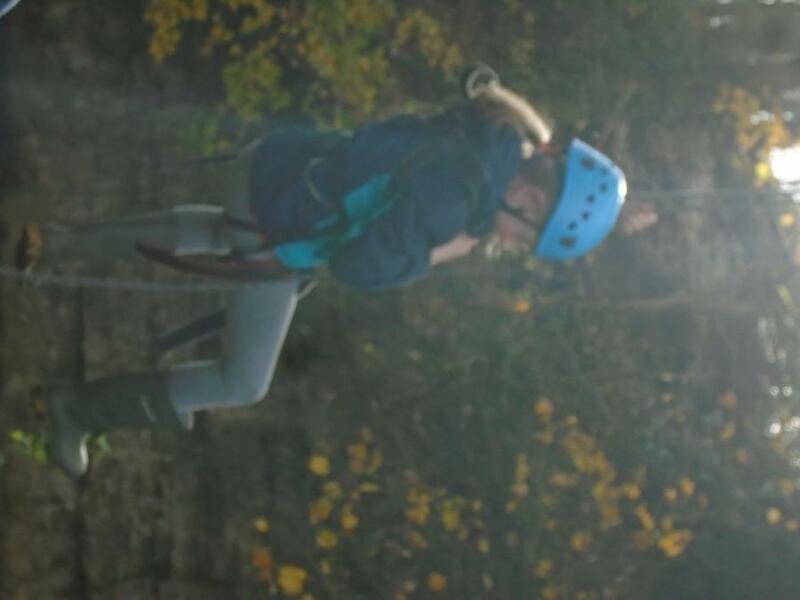 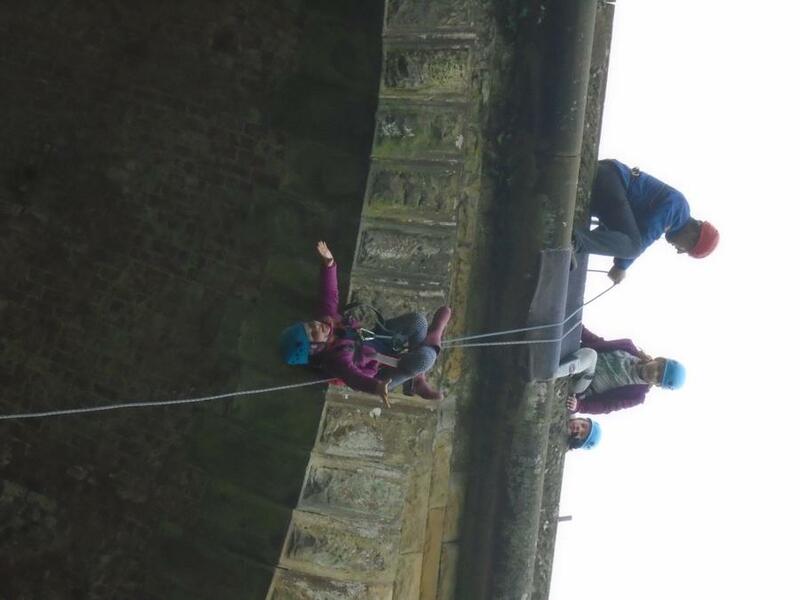 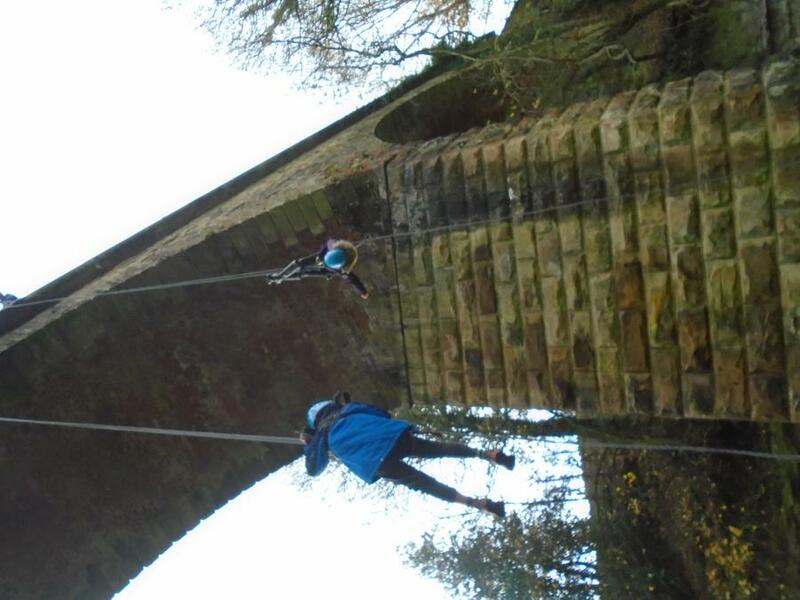 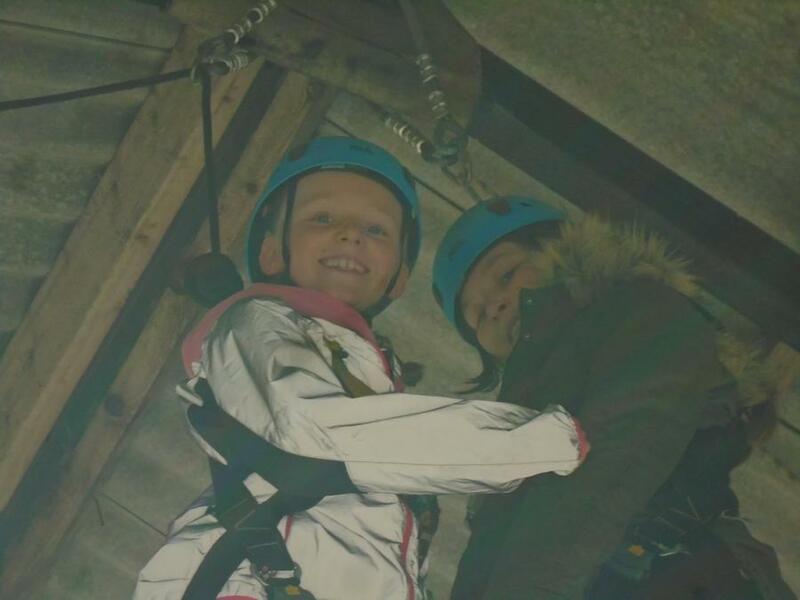 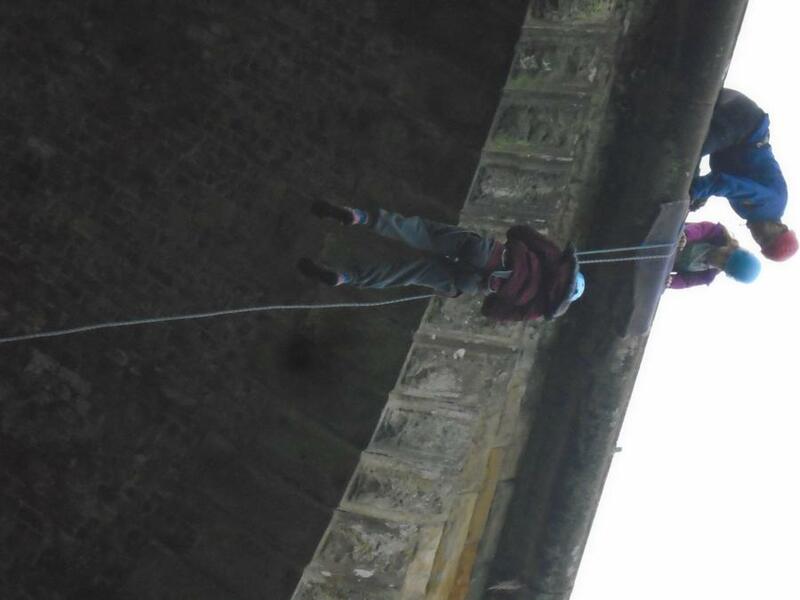 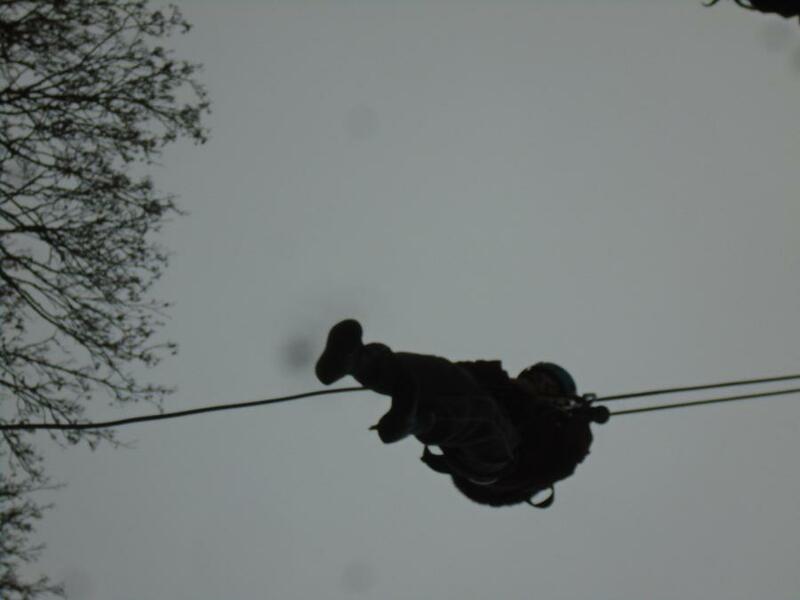 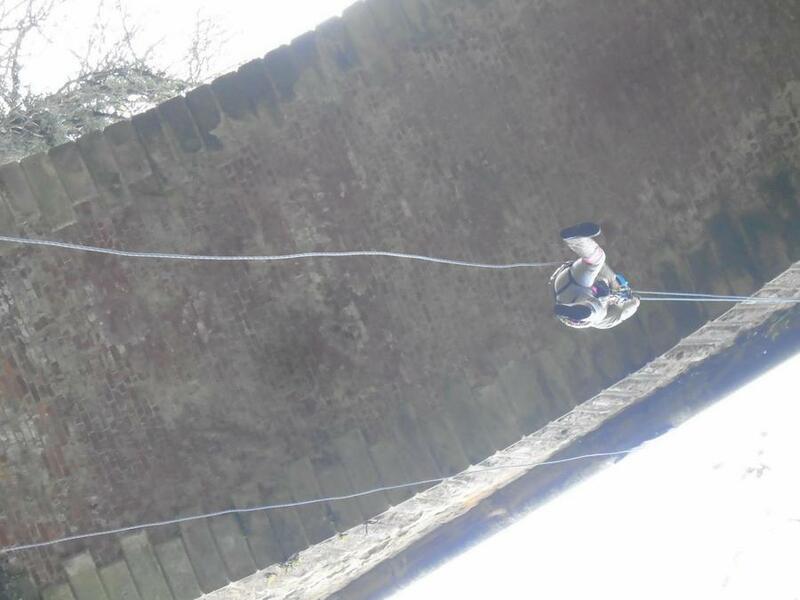 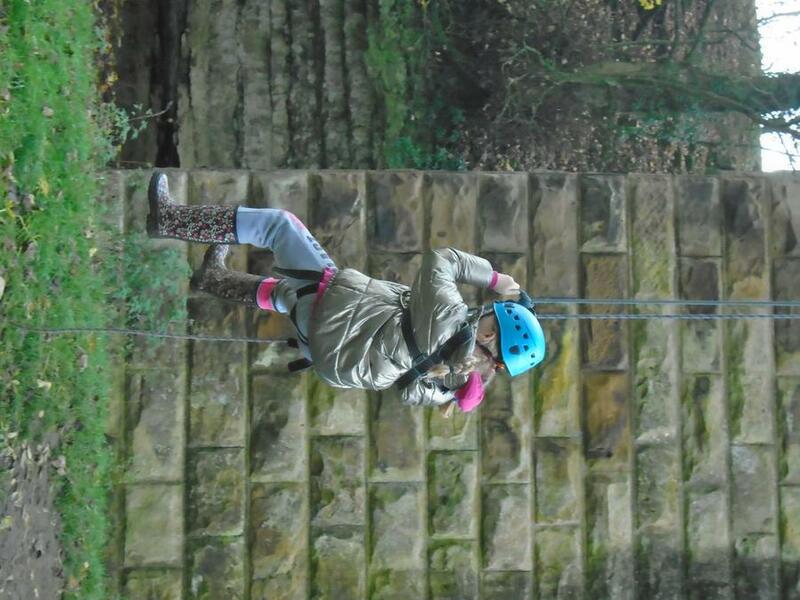 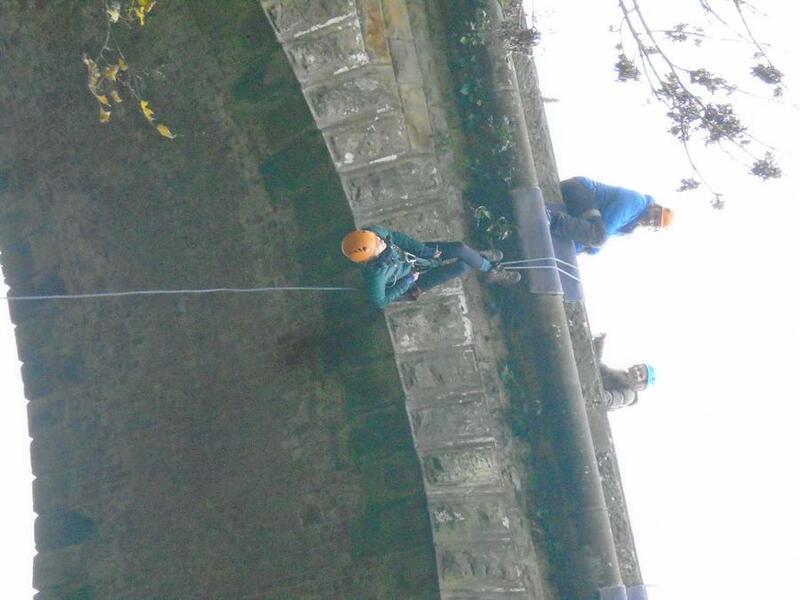 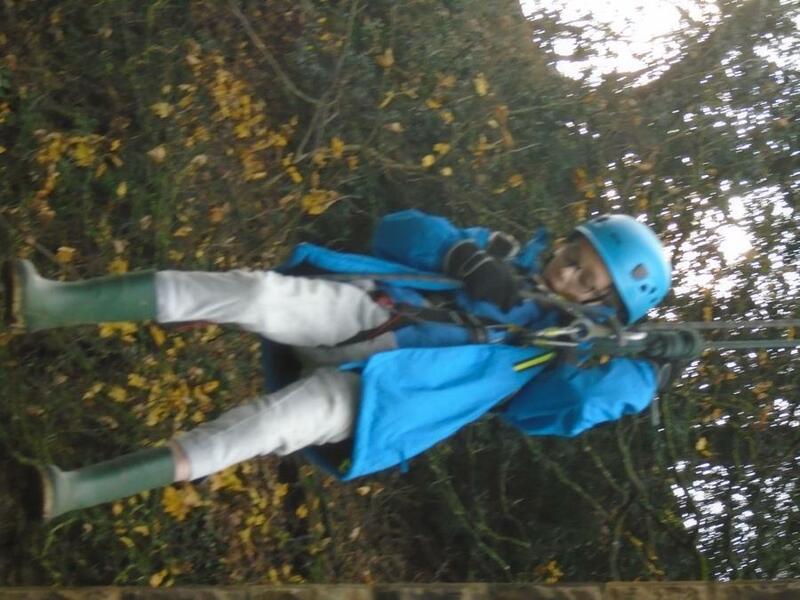 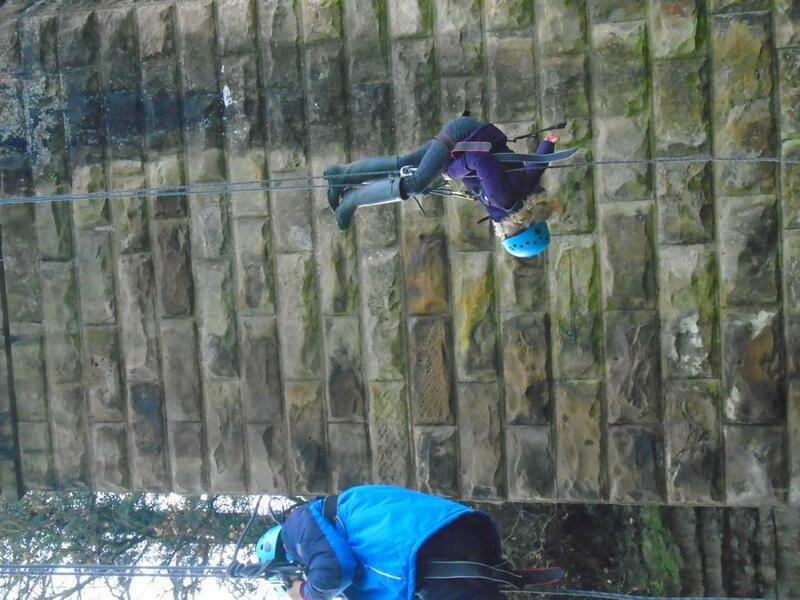 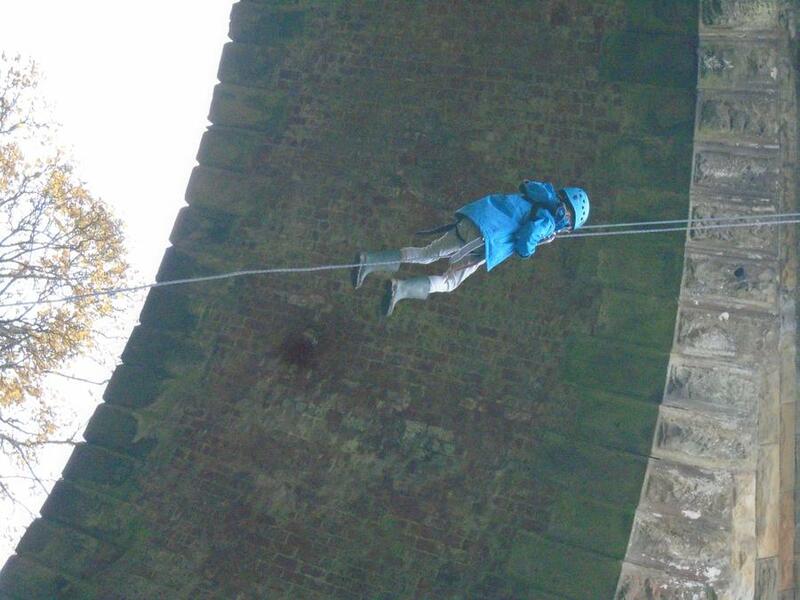 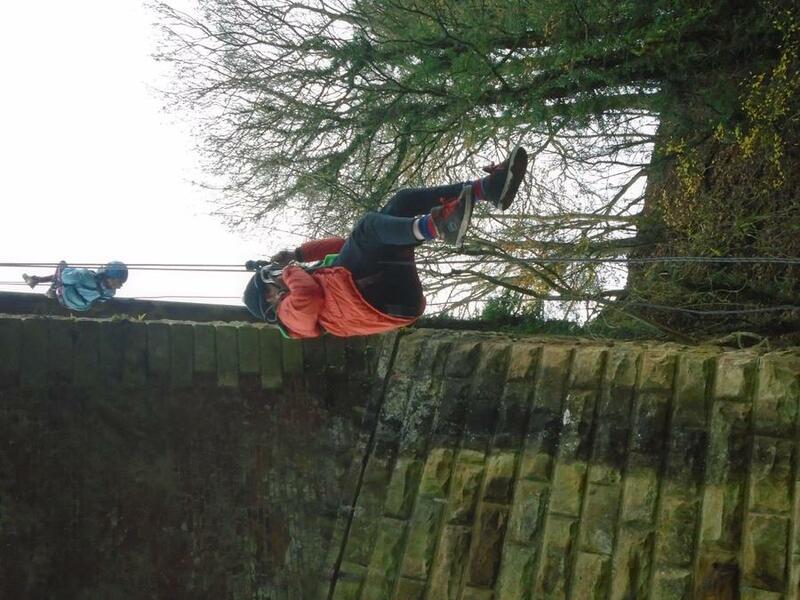 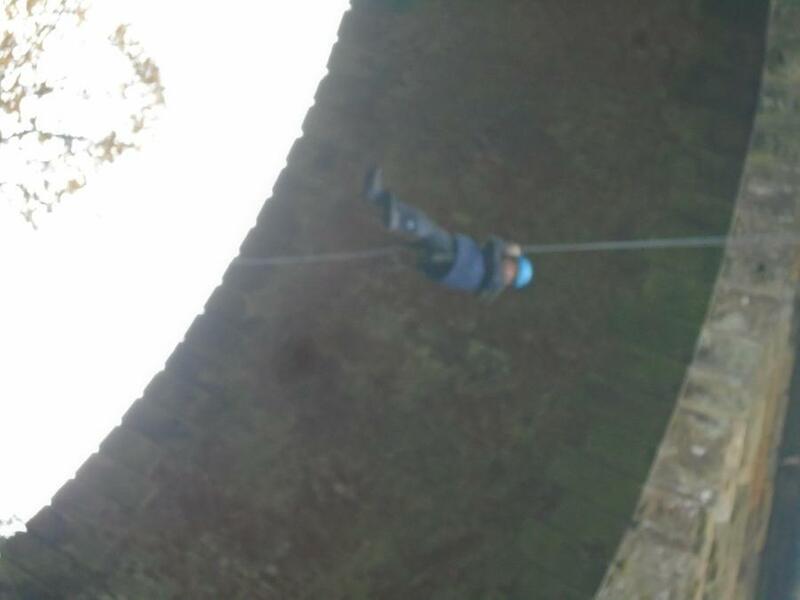 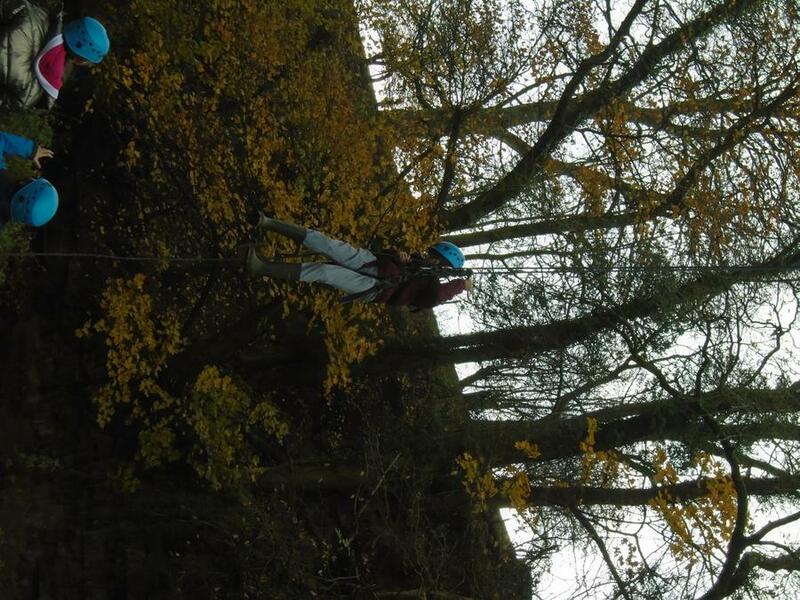 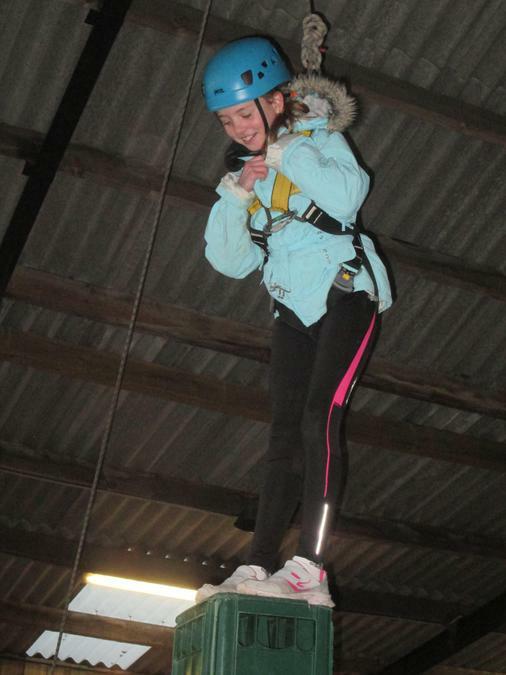 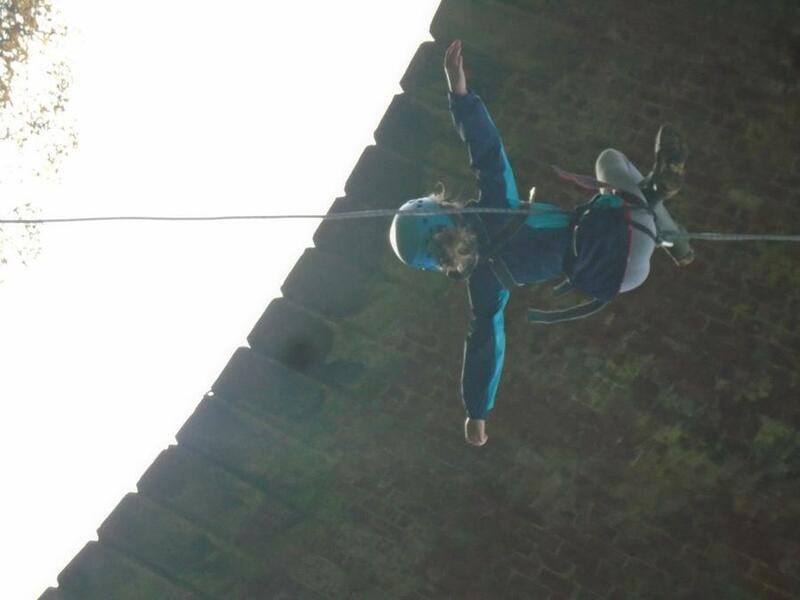 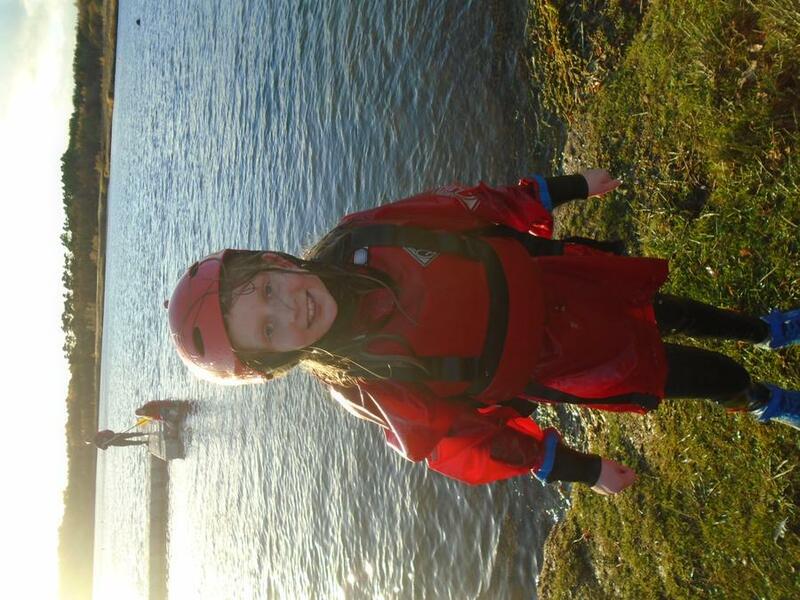 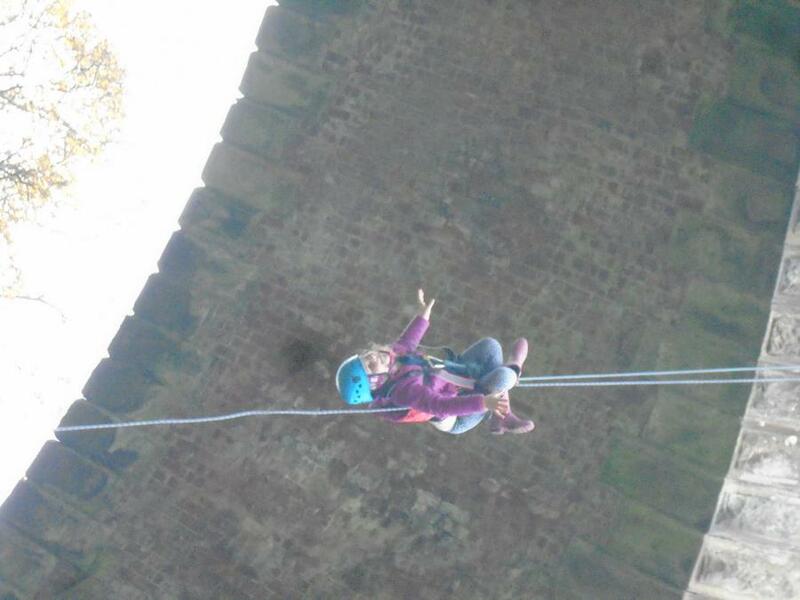 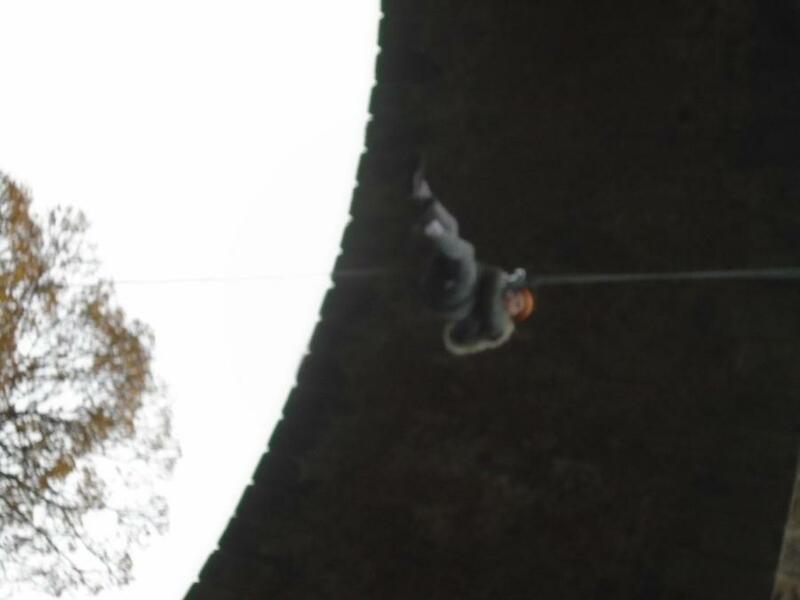 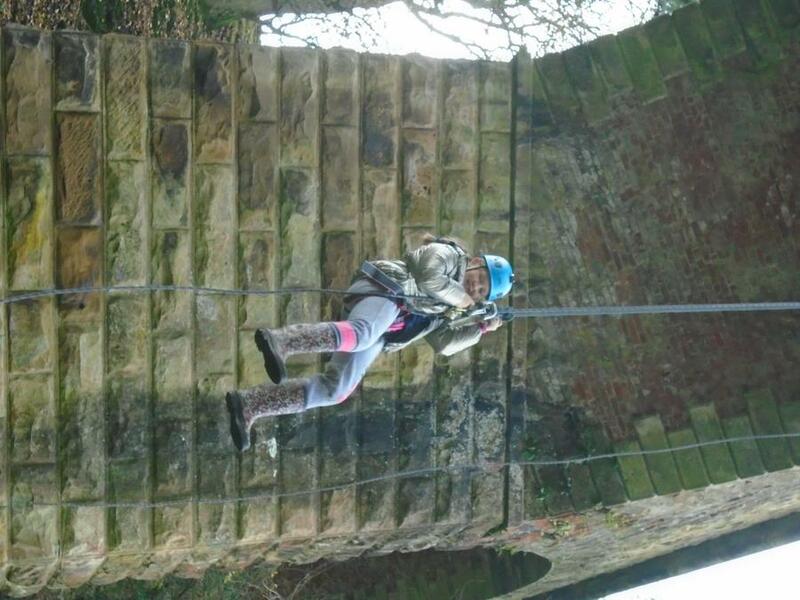 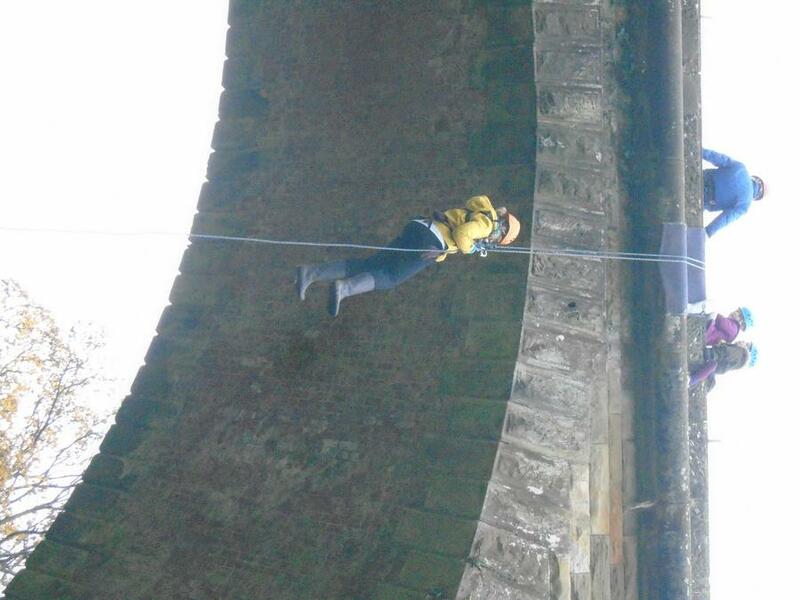 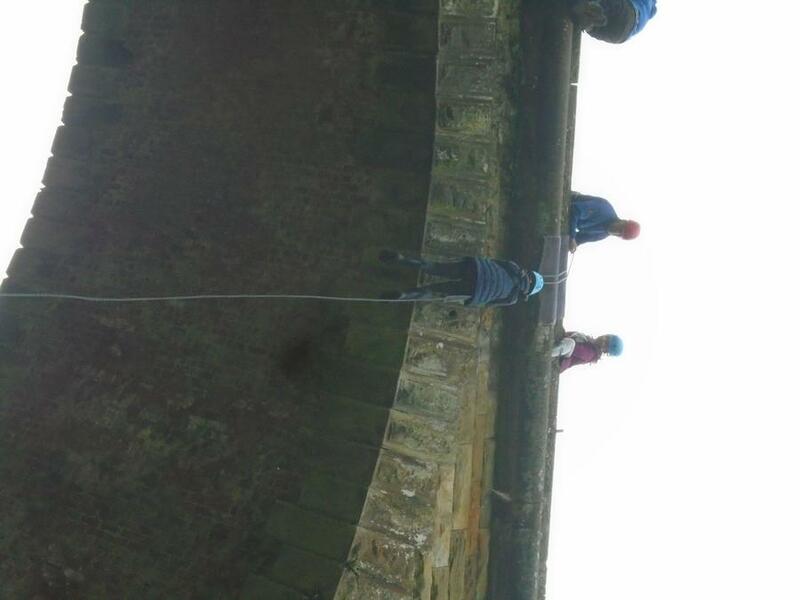 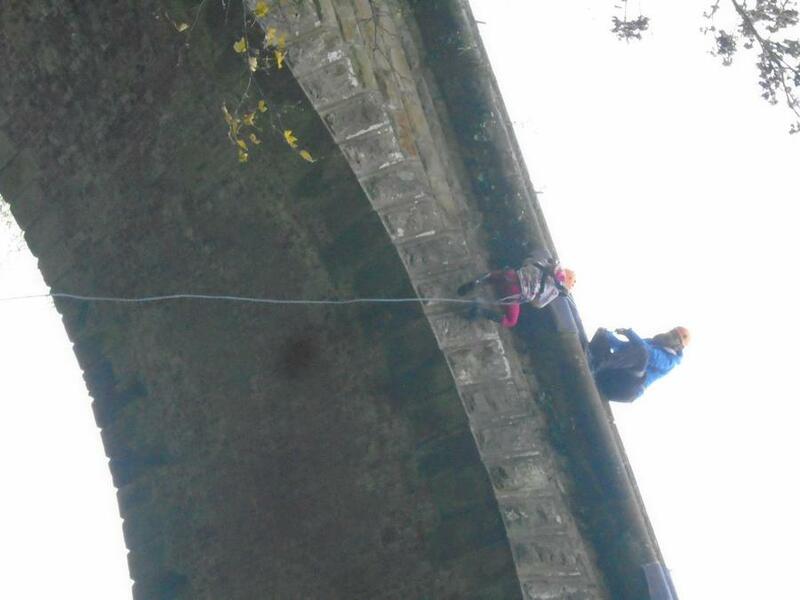 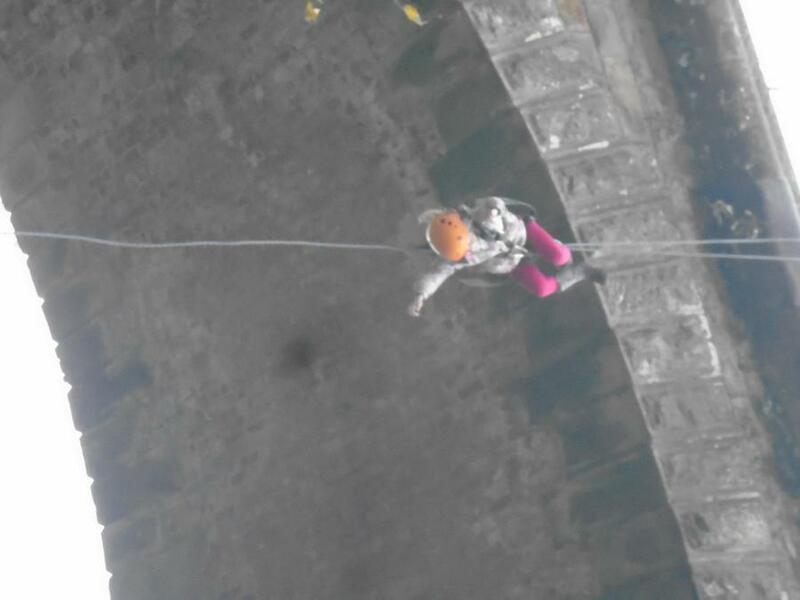 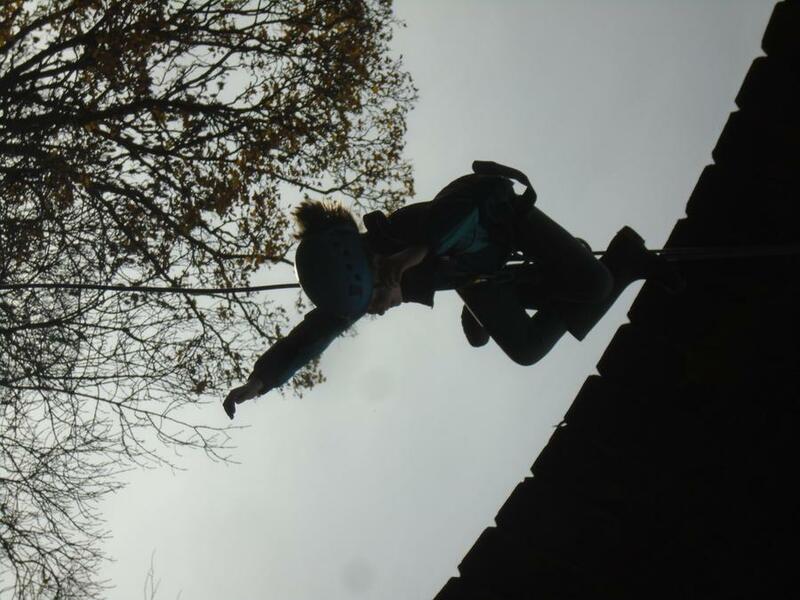 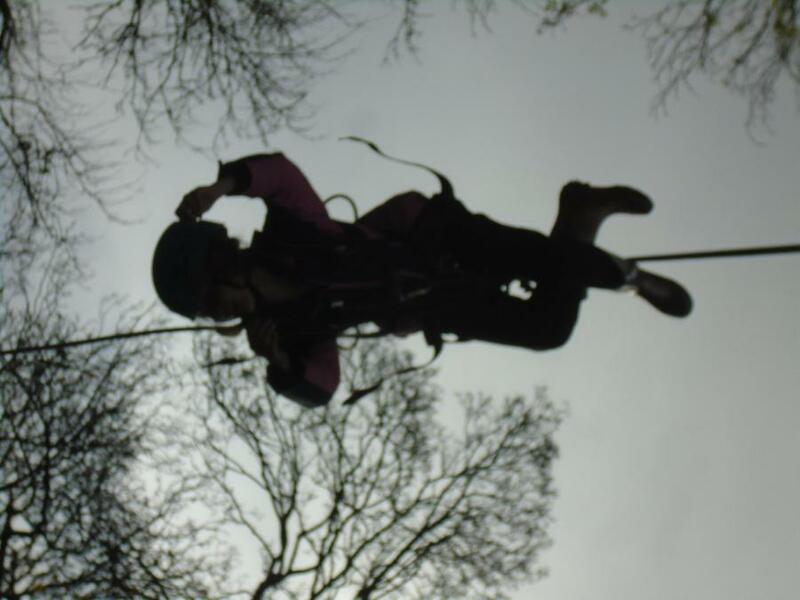 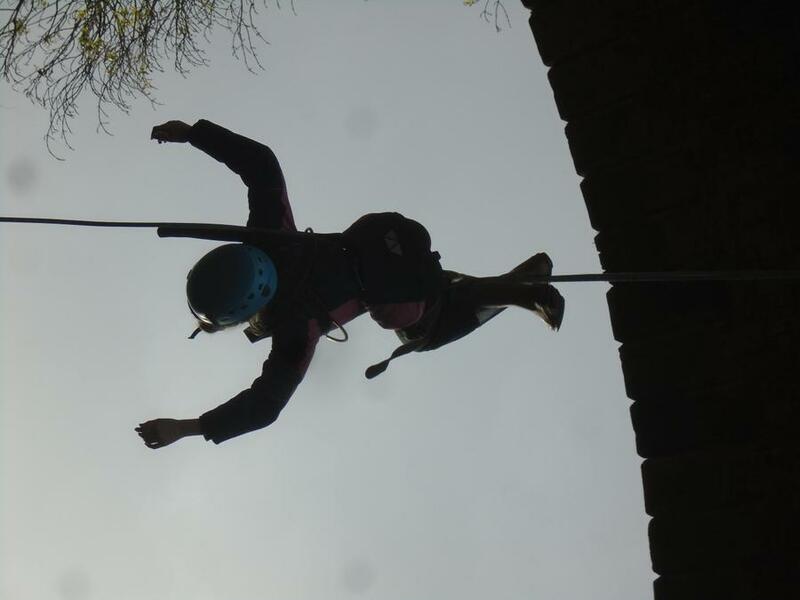 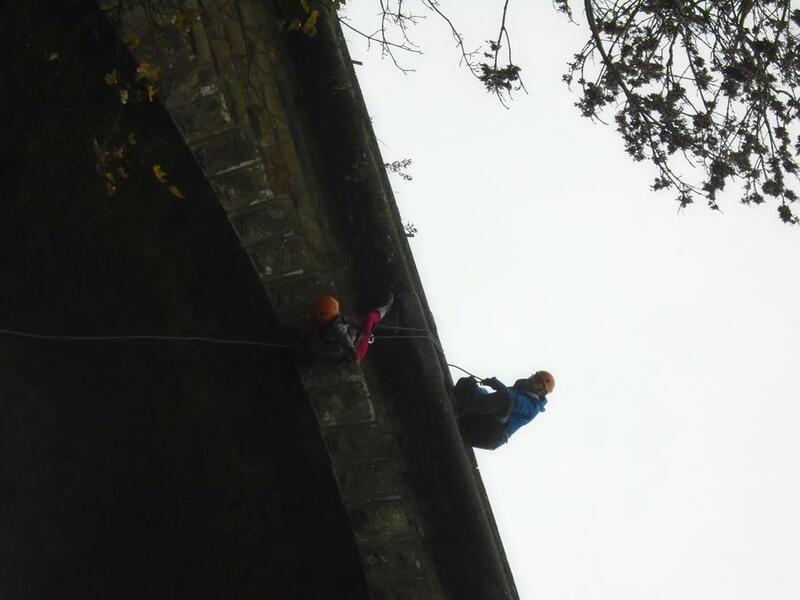 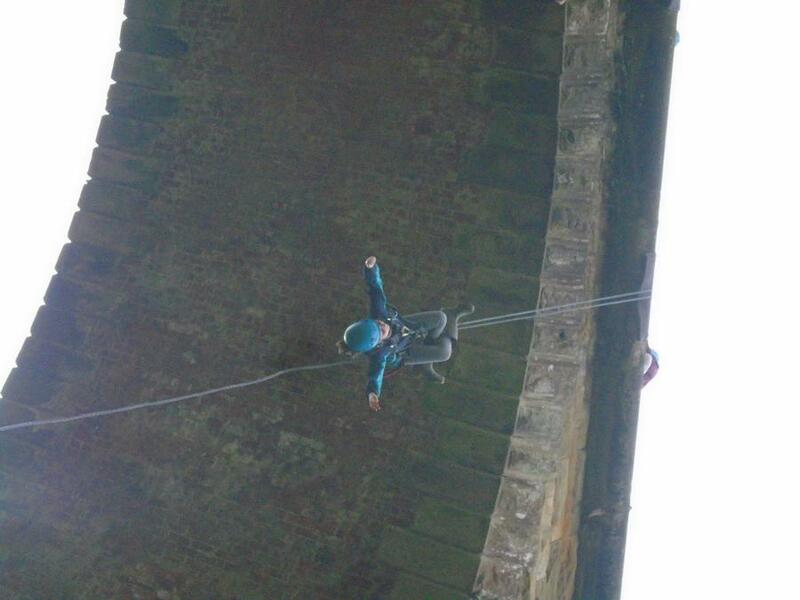 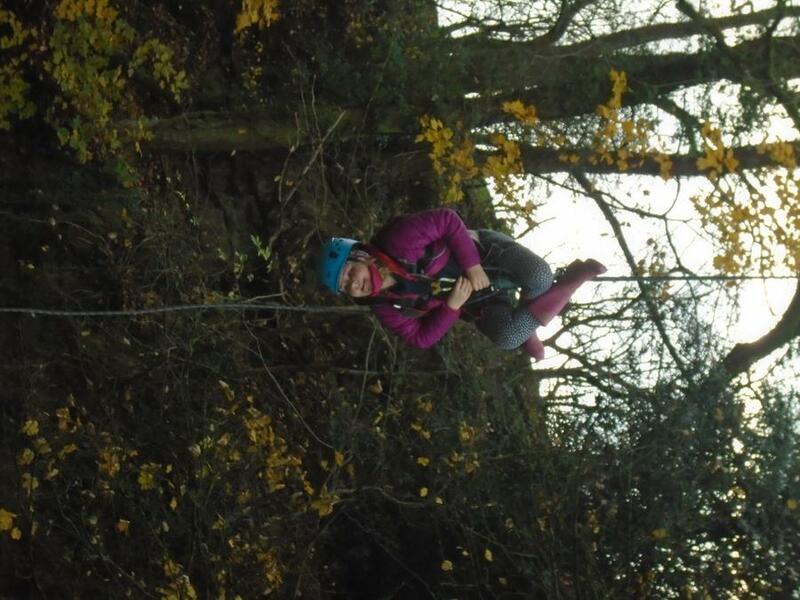 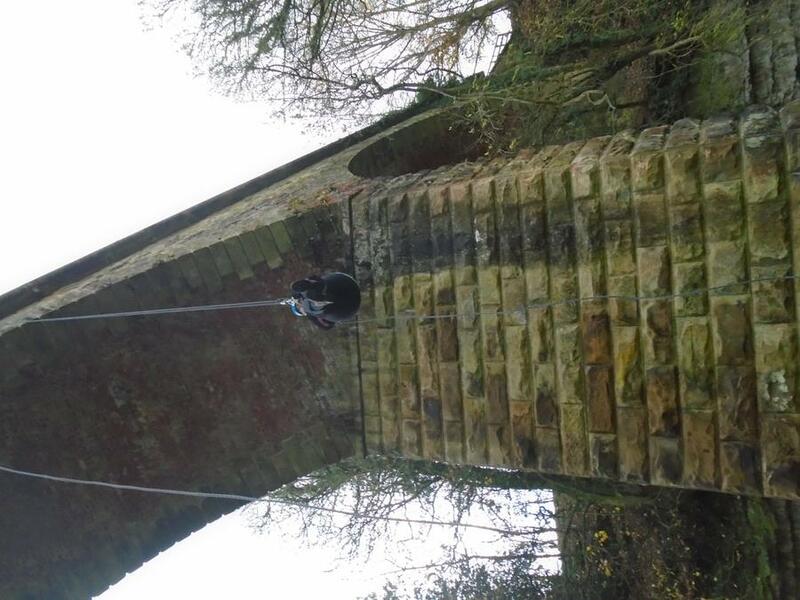 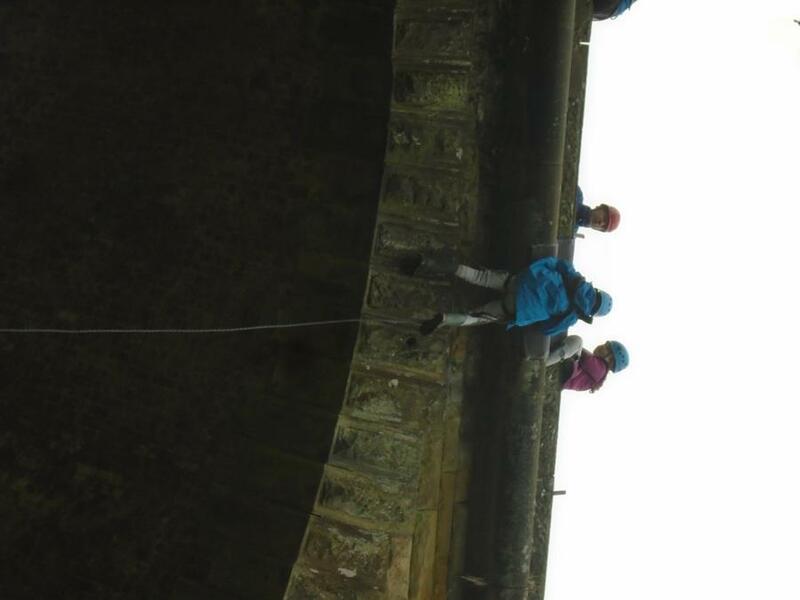 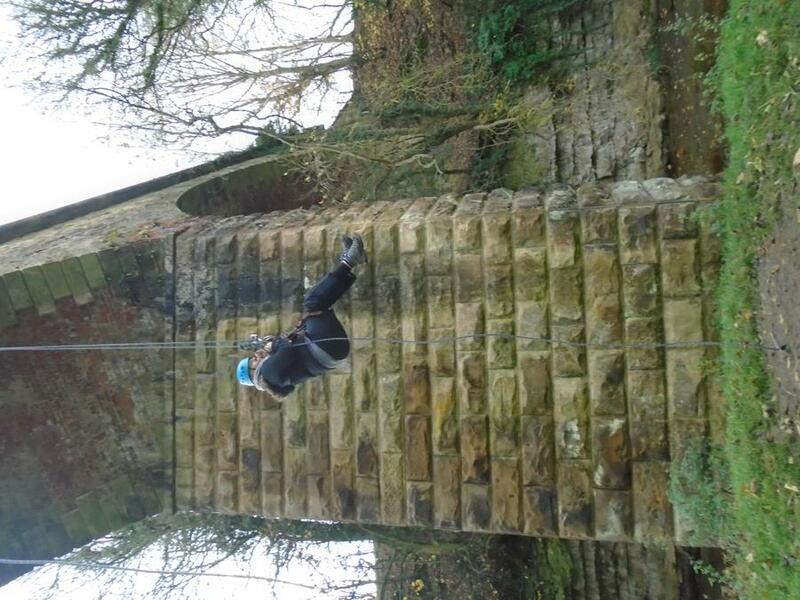 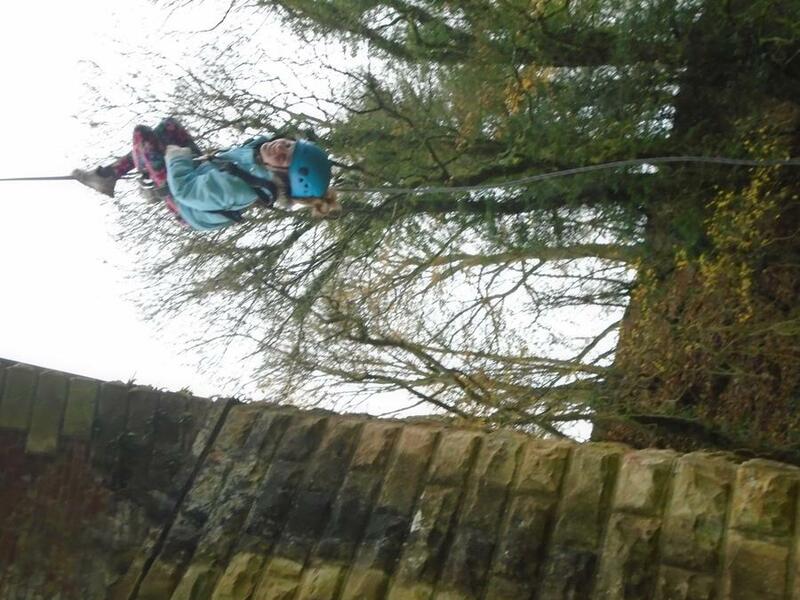 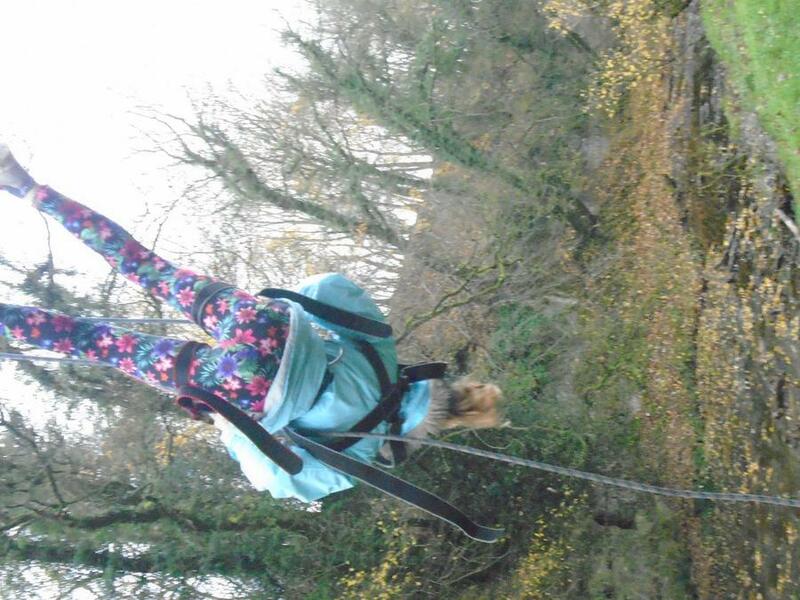 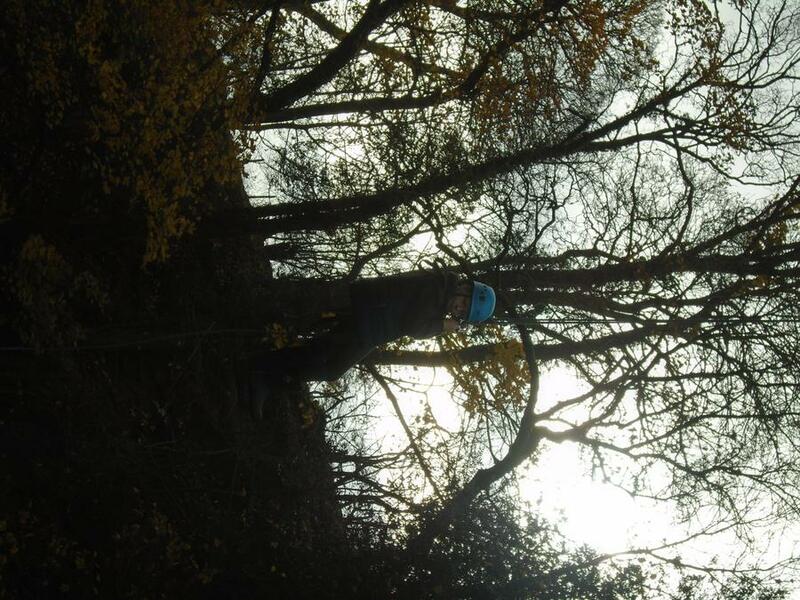 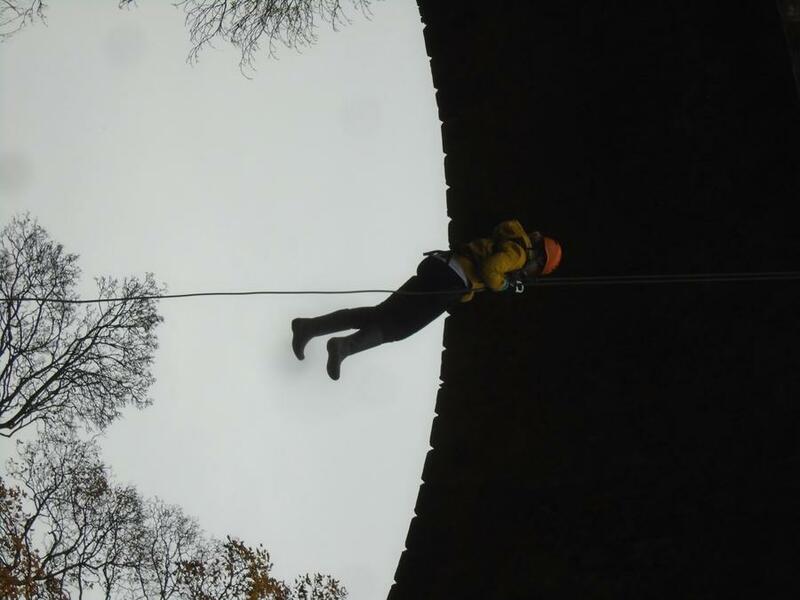 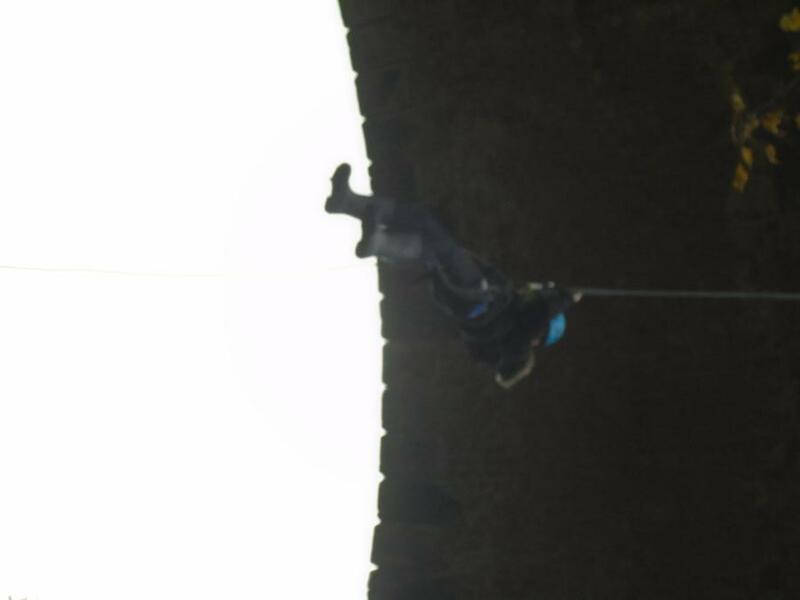 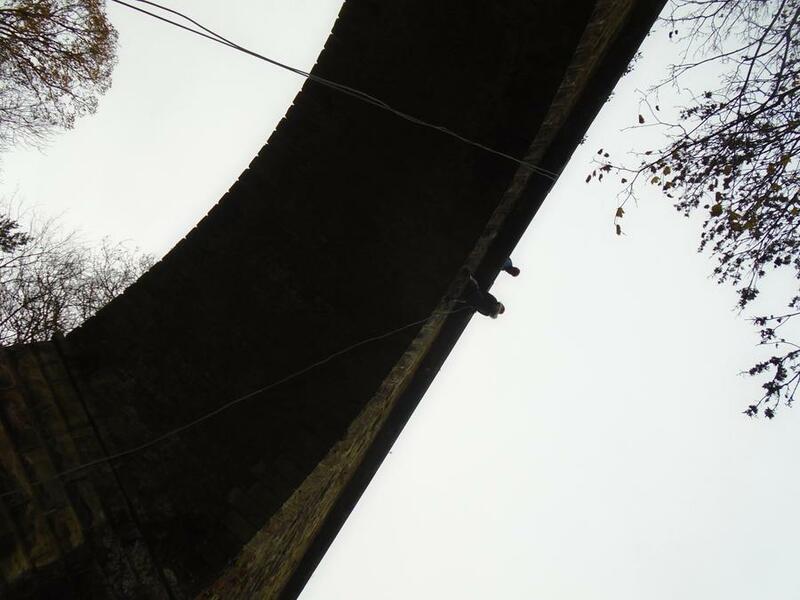 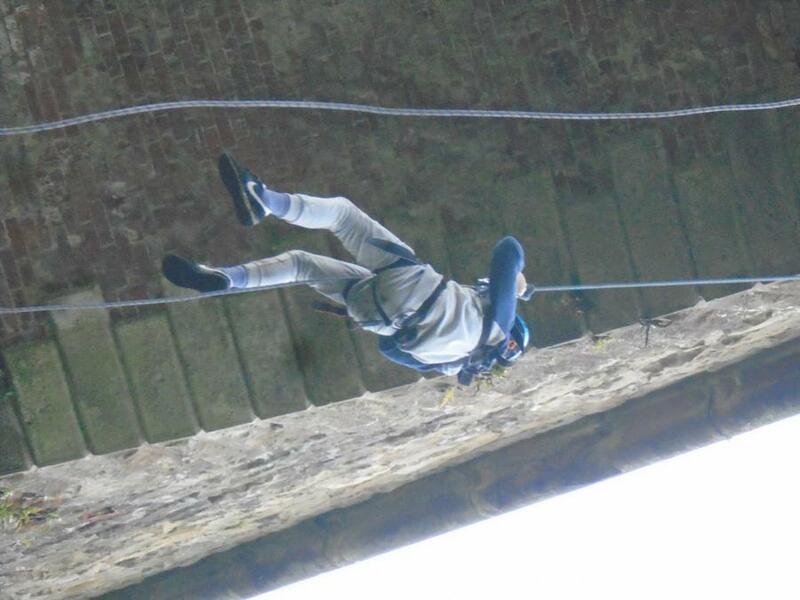 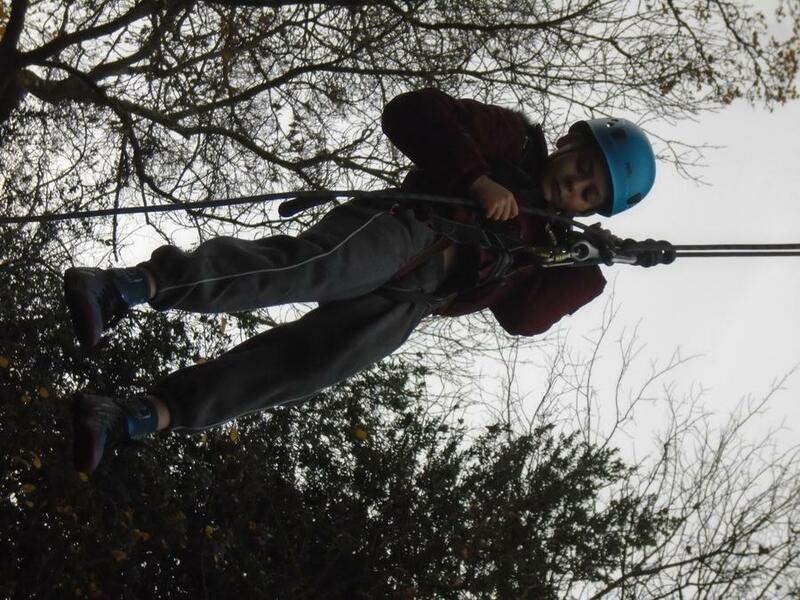 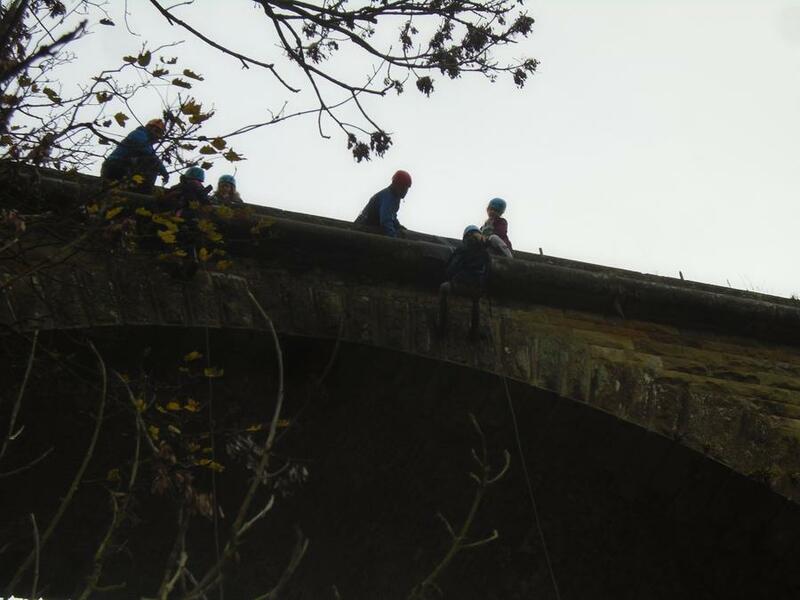 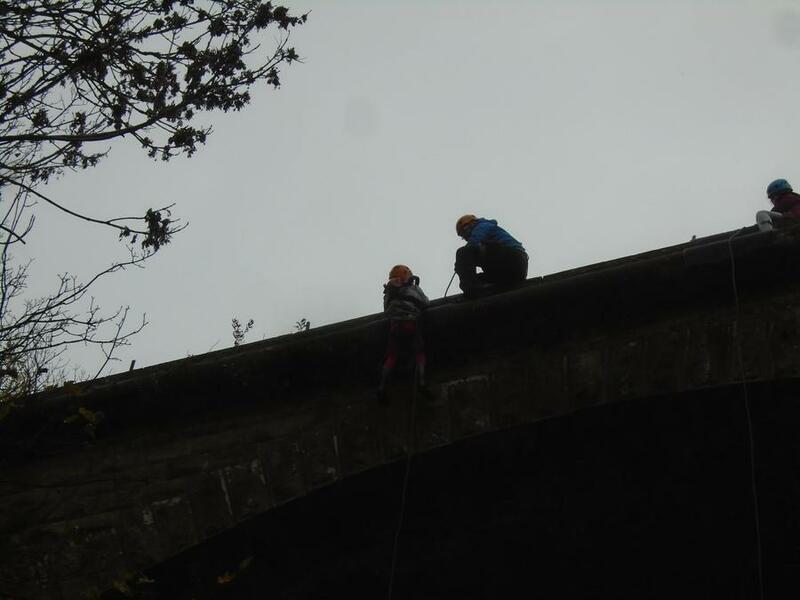 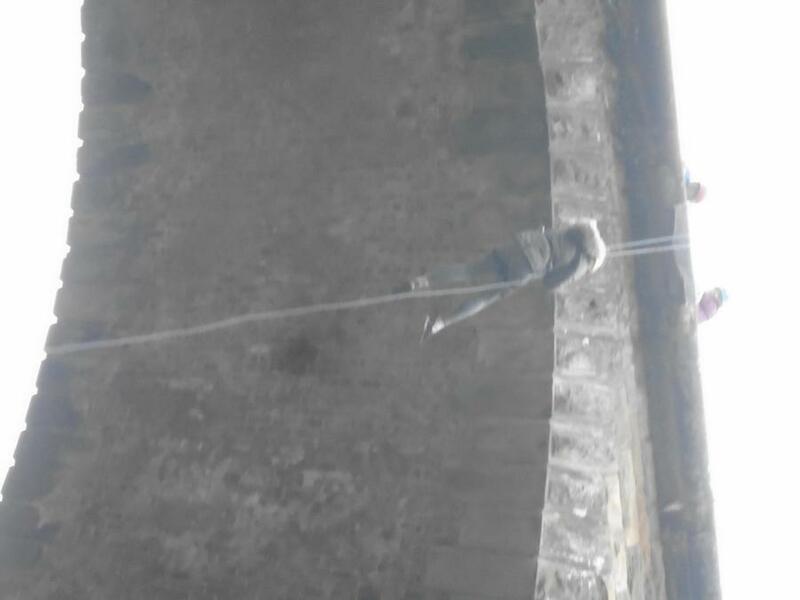 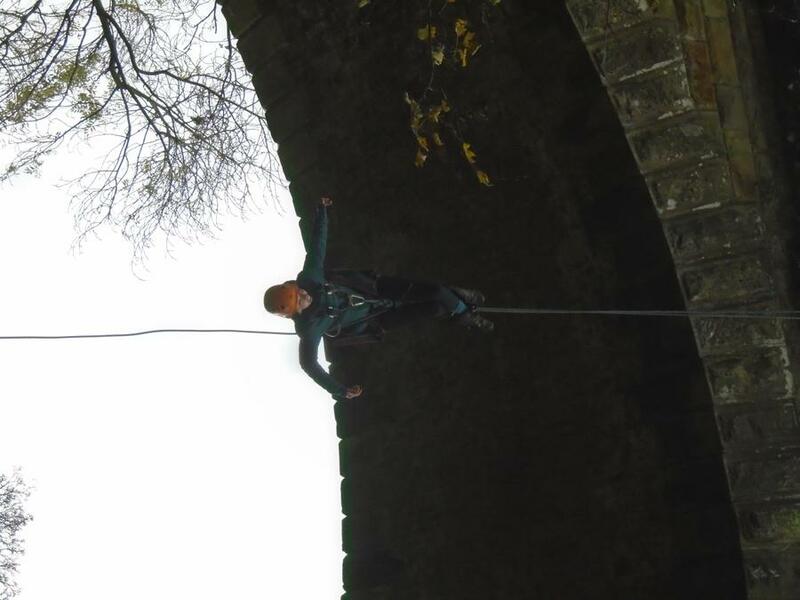 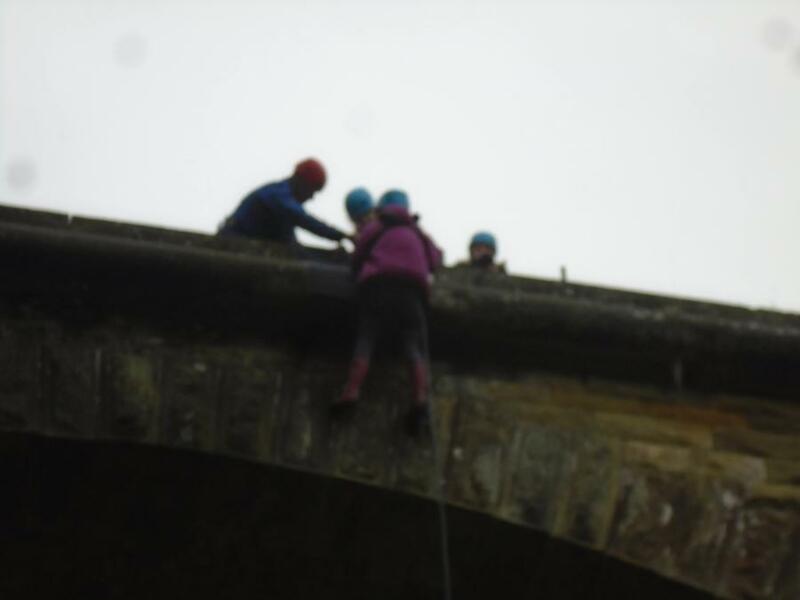 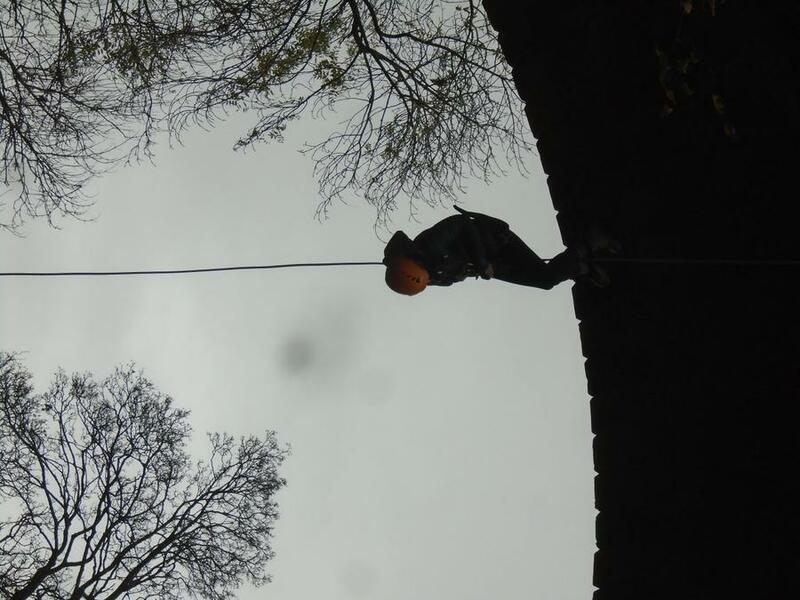 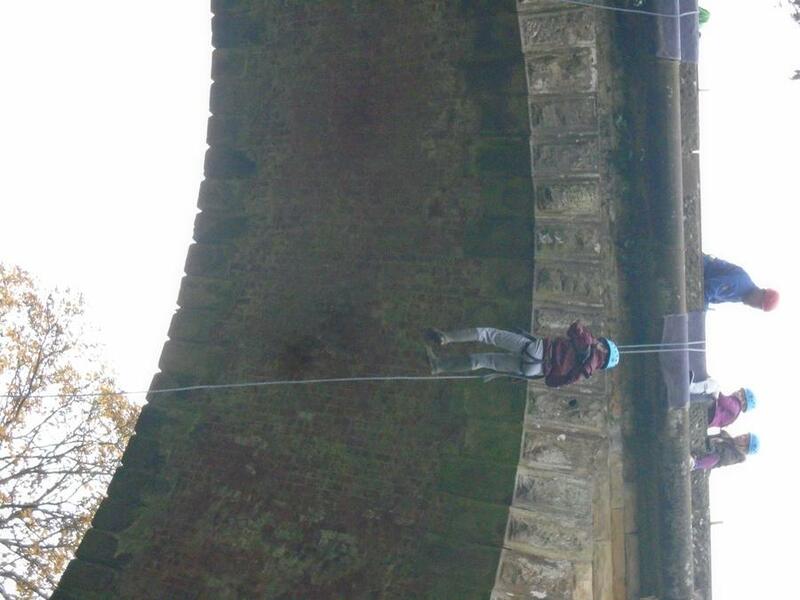 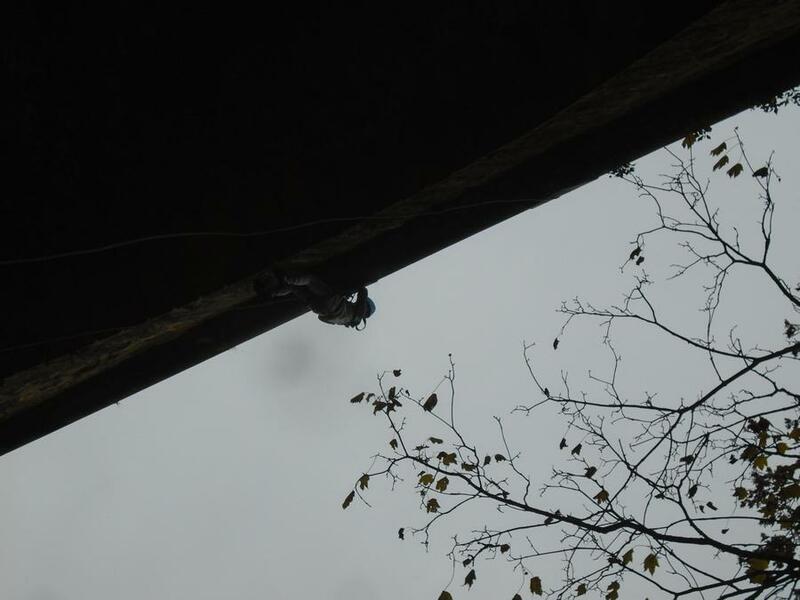 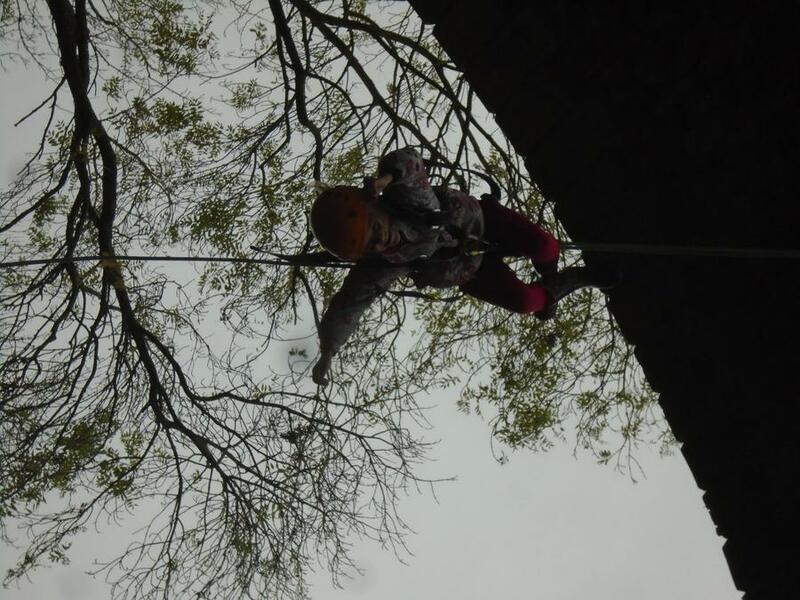 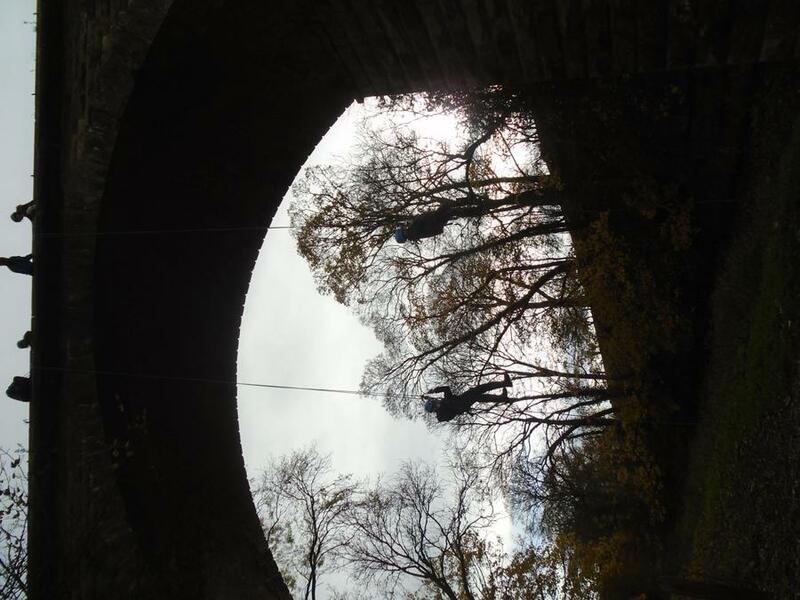 This time it involved abseiling from a bridge. 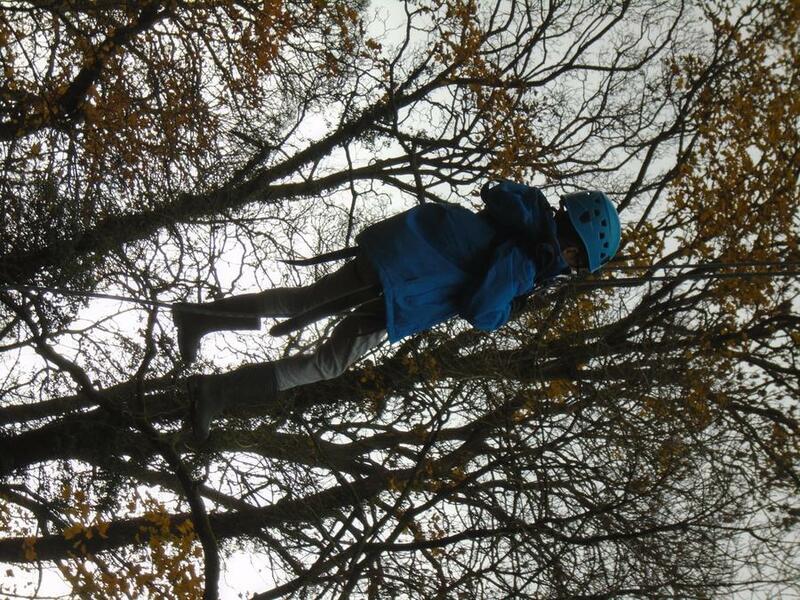 Some of us had done it before so increased the challenge by going upside down. 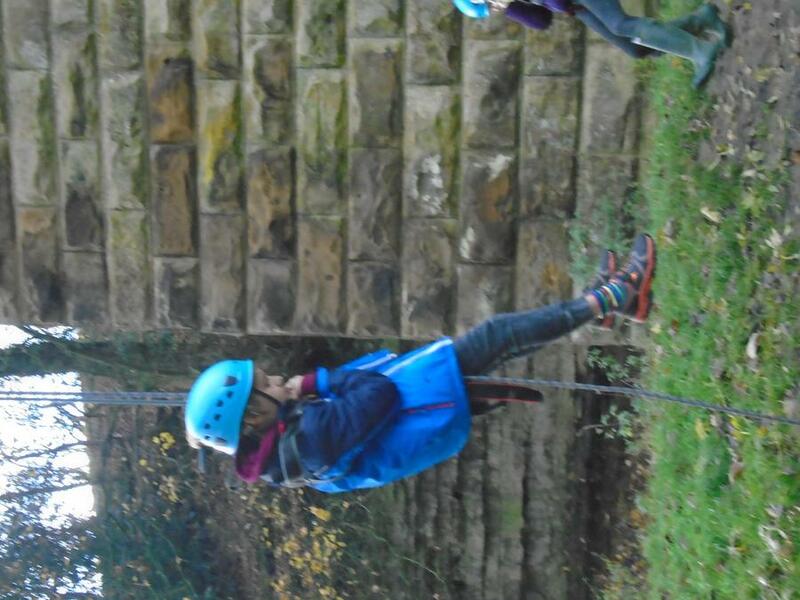 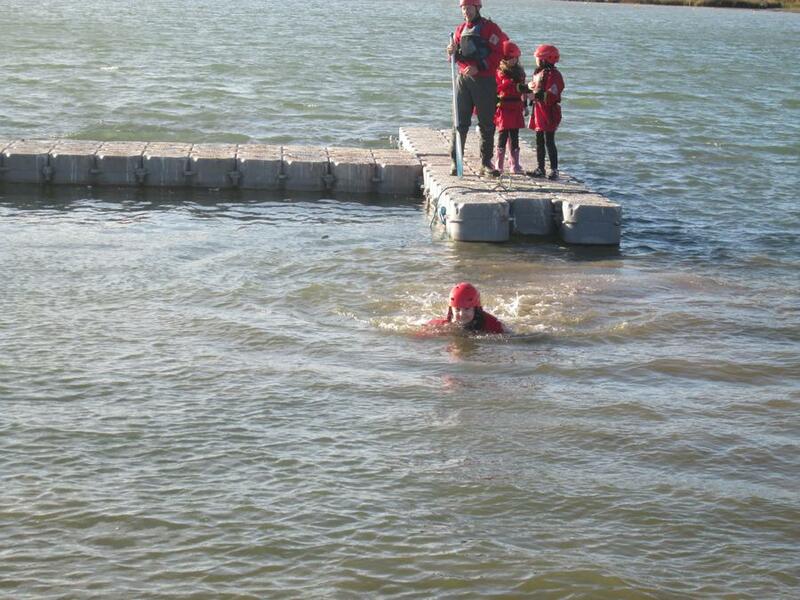 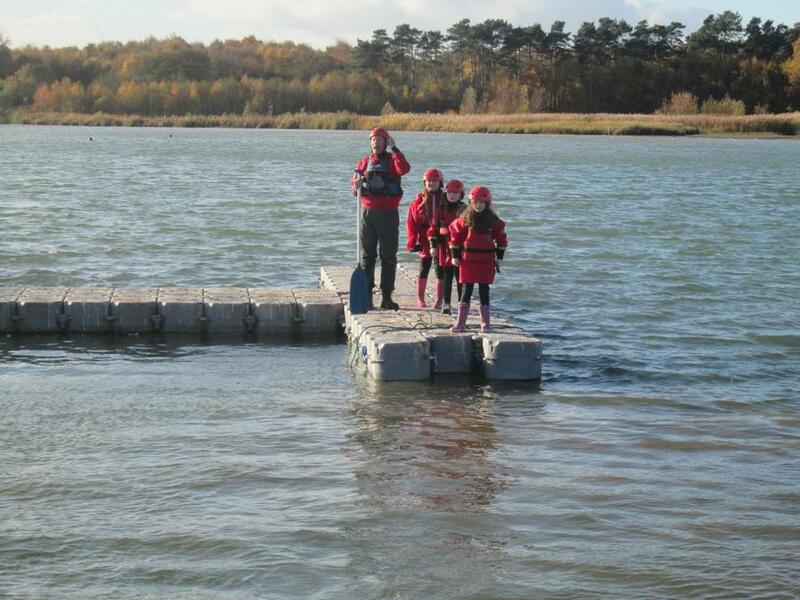 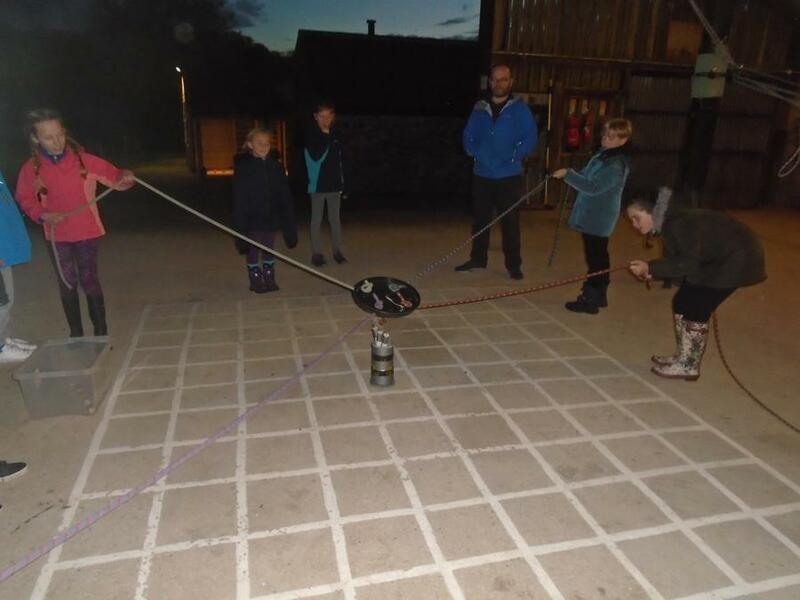 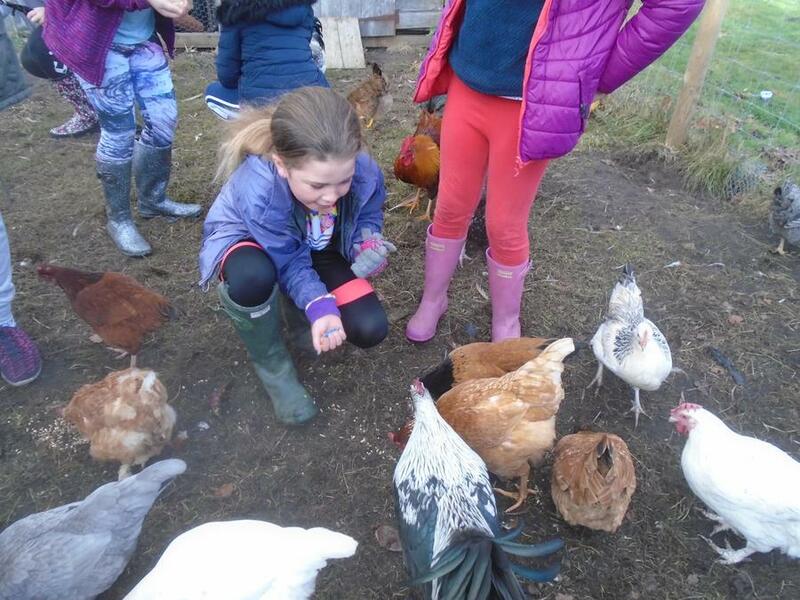 Lots of children pushed themselves on this activity and it was fantastic to see their determination. 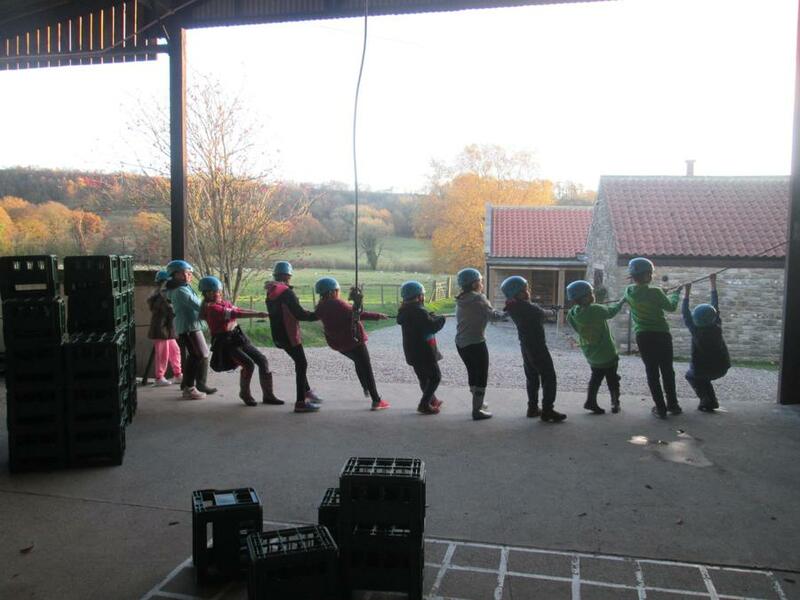 After a very filling breakfast, we headed out for our morning activities. 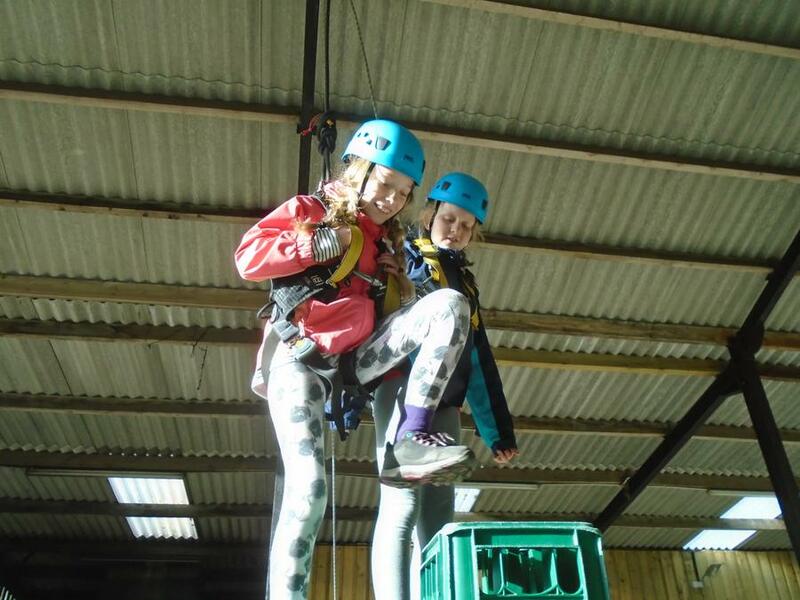 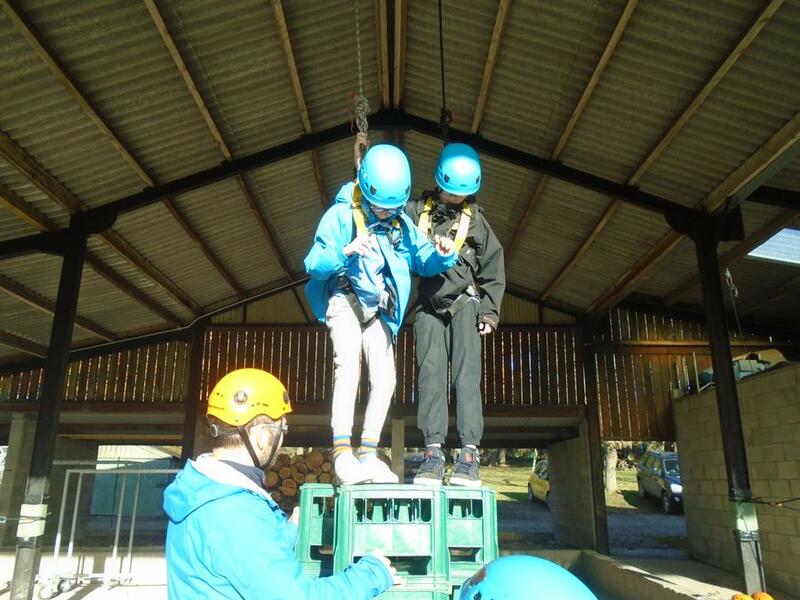 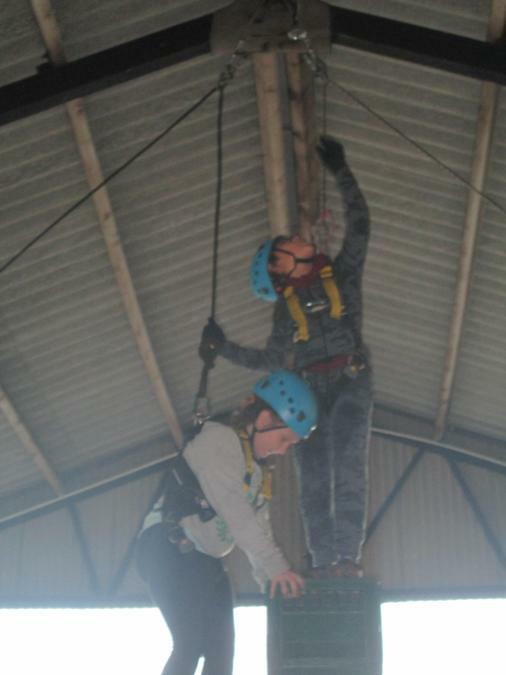 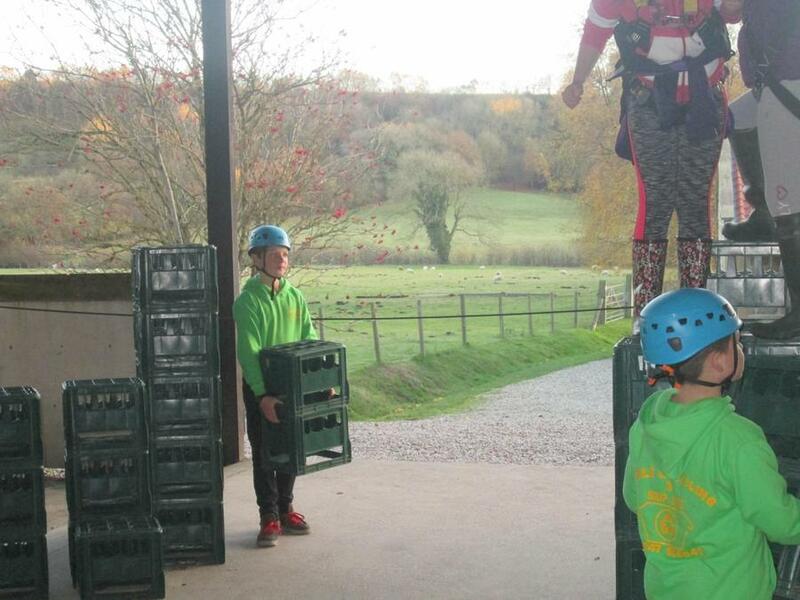 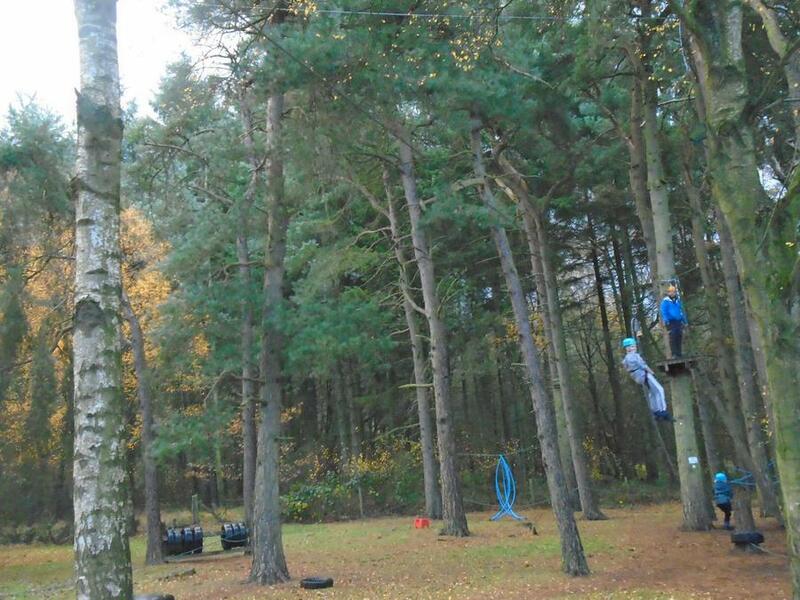 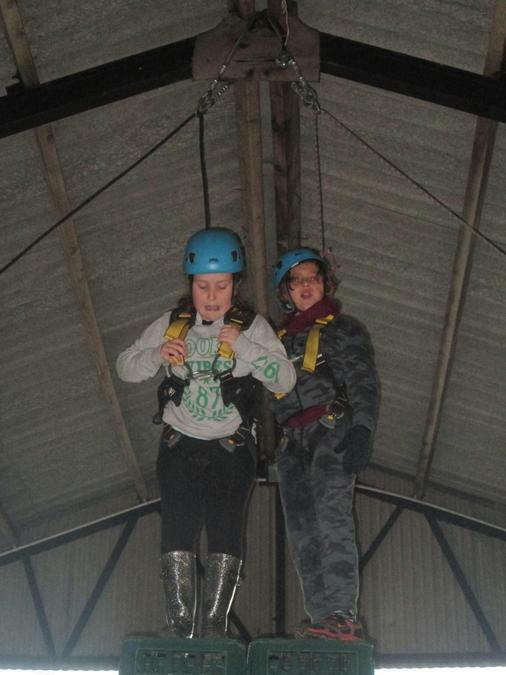 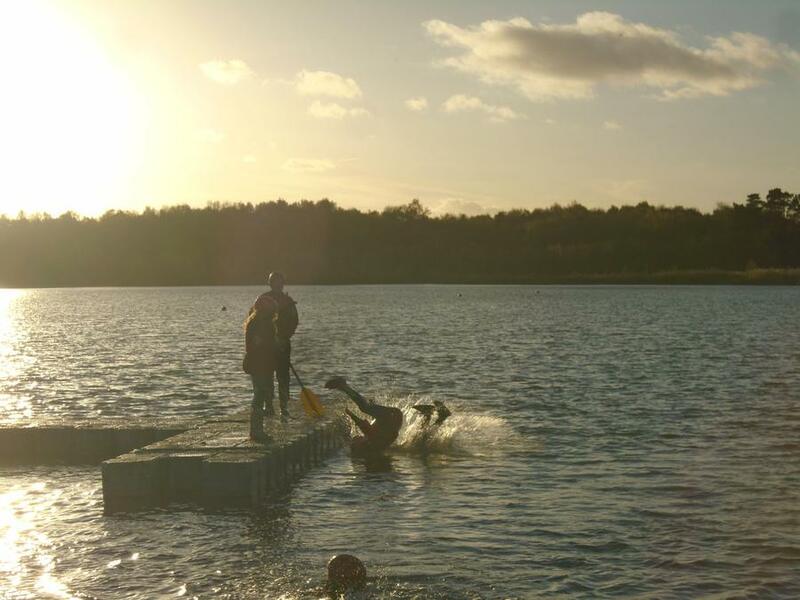 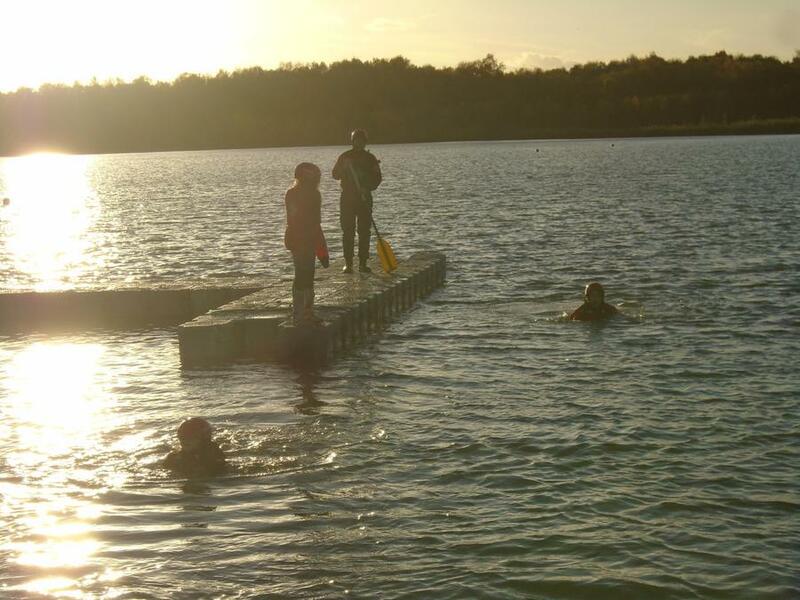 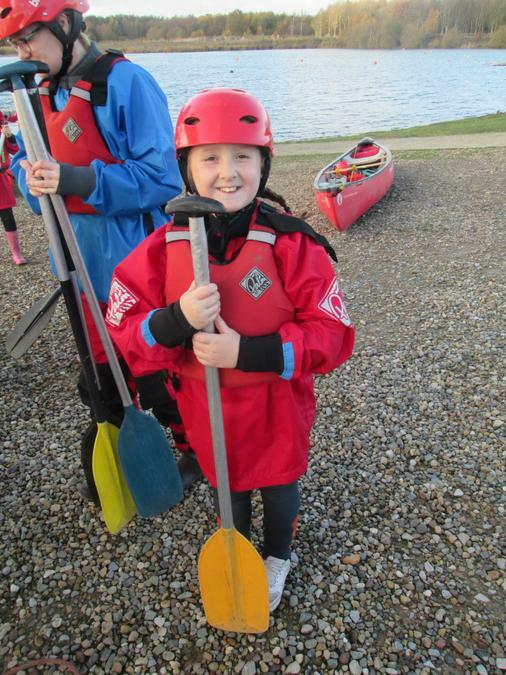 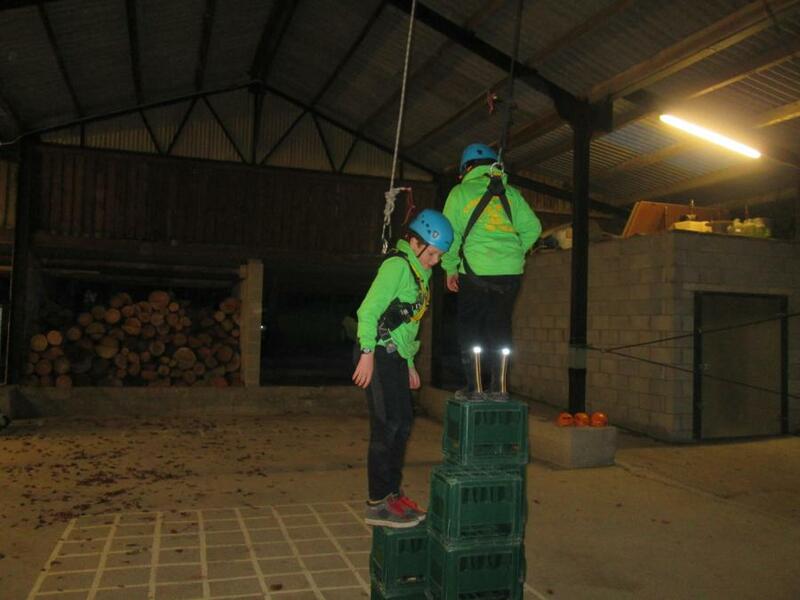 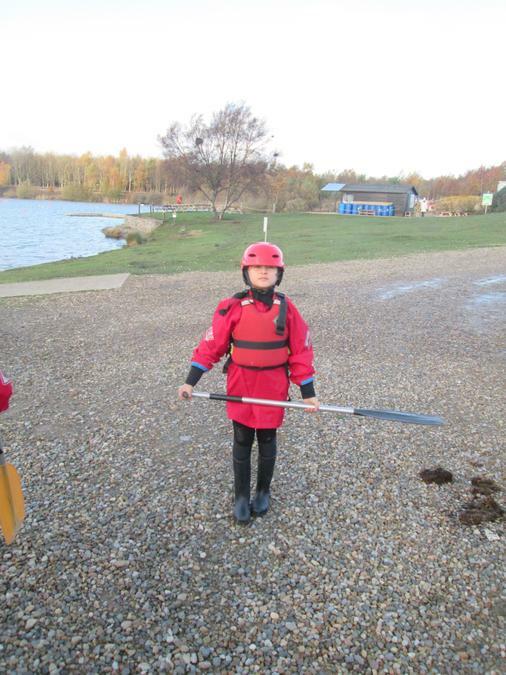 Half of us went crate climbing whilst the other half went canoeing. 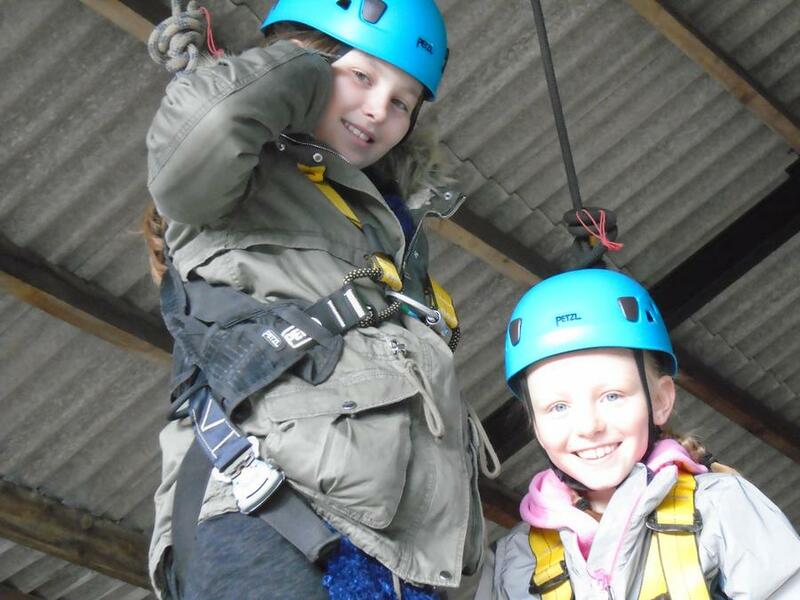 We then met up for lunch before swapping over activities. 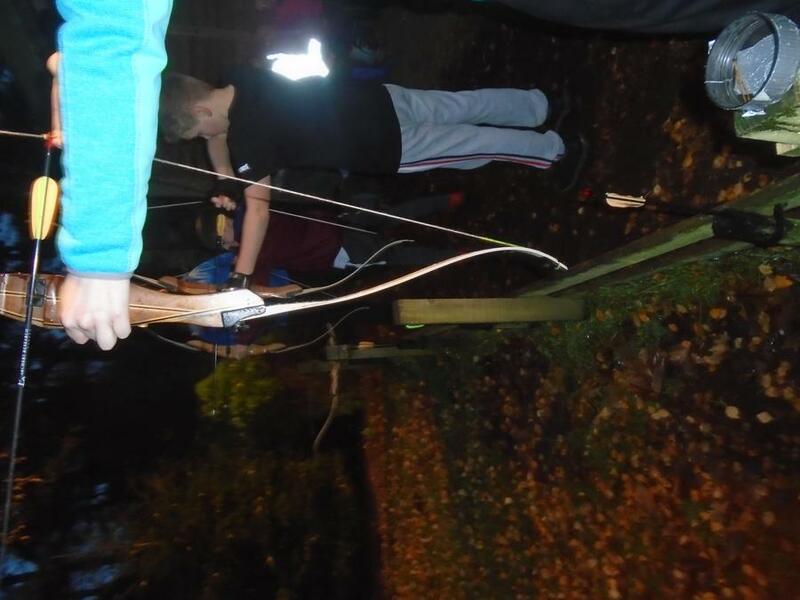 This evening, we have been exploring the forest using our senses. 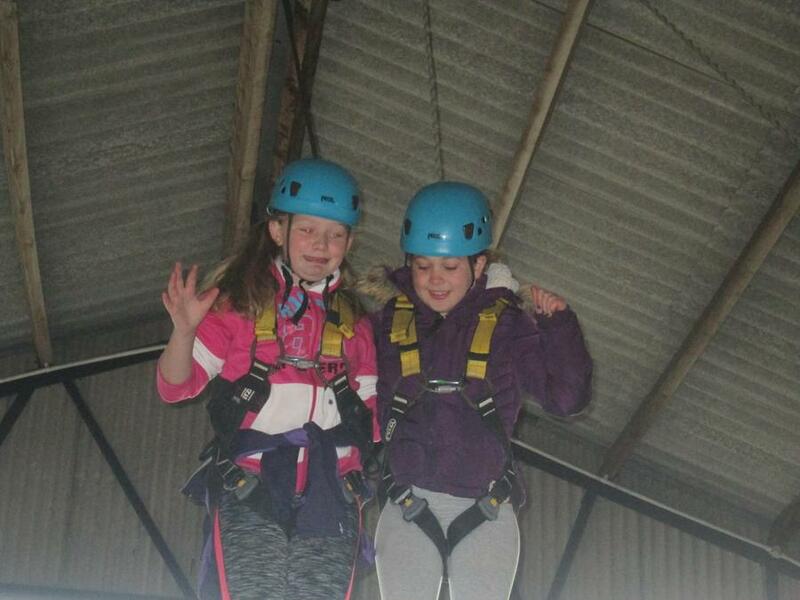 We are all now off to bed to get plenty of rest for our final morning! 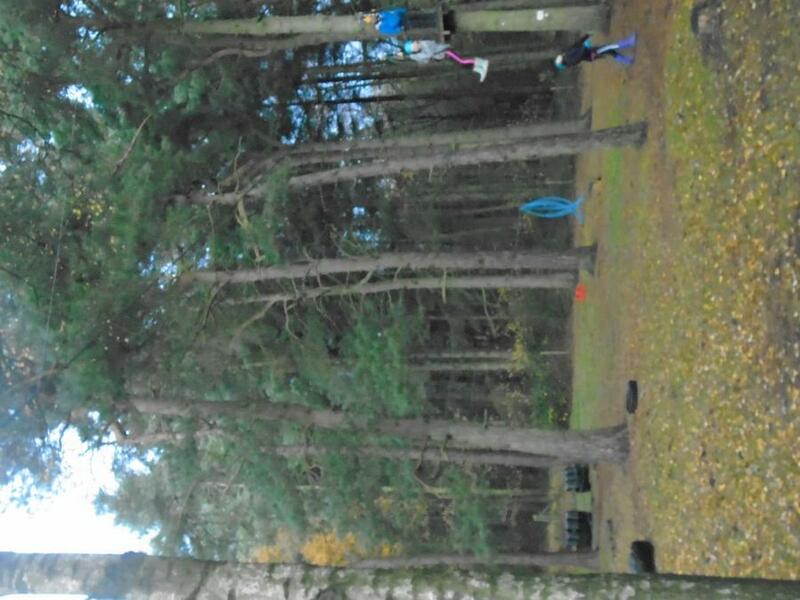 After arriving, we quickly made our beds before having lunch. 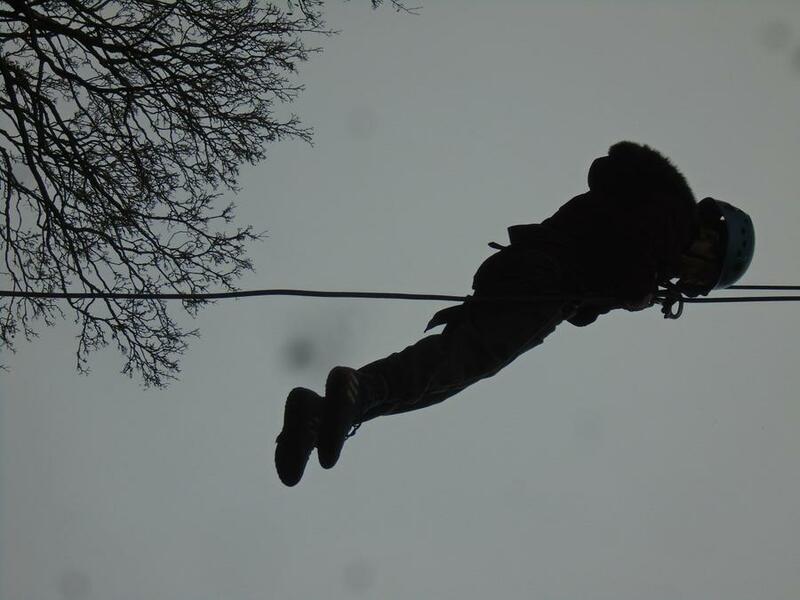 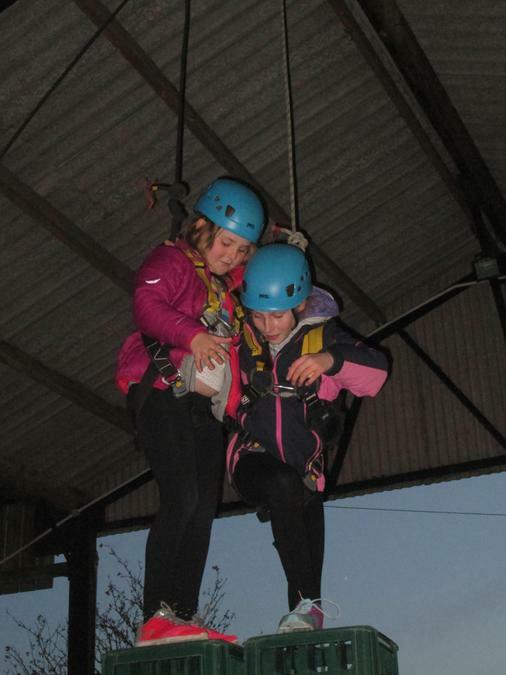 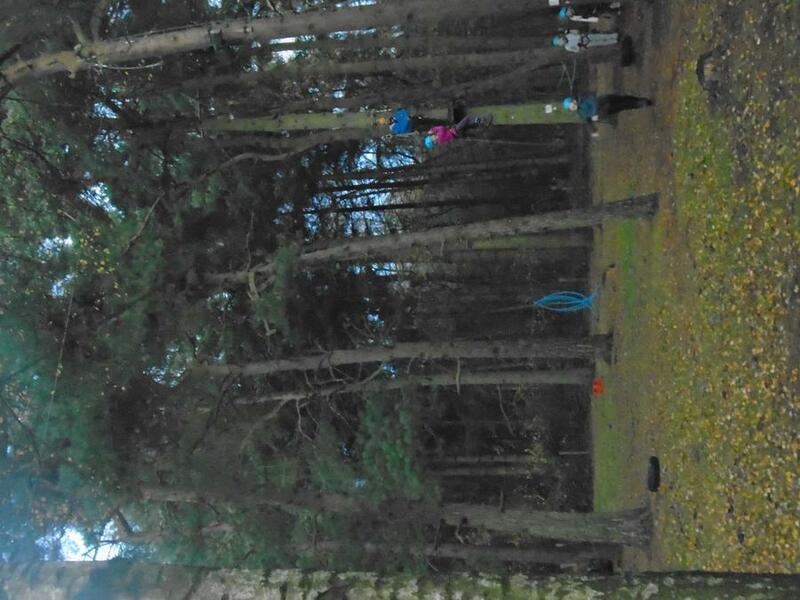 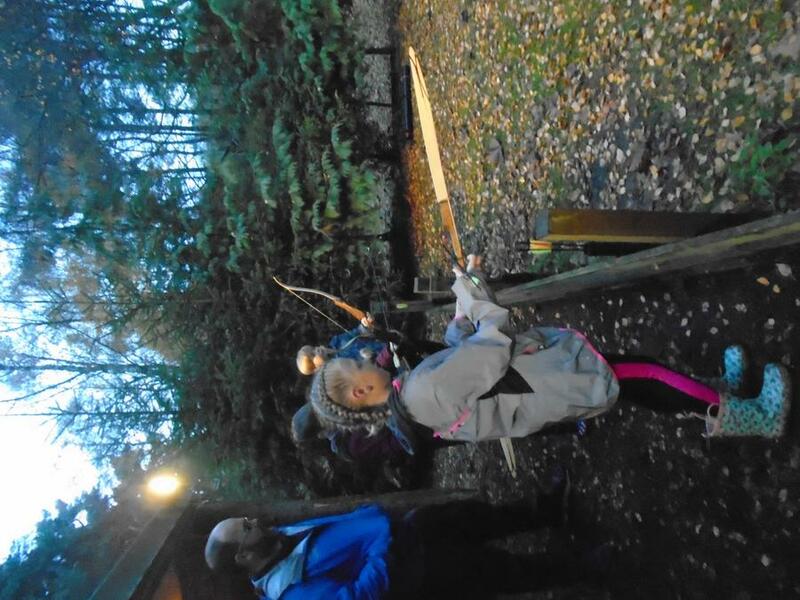 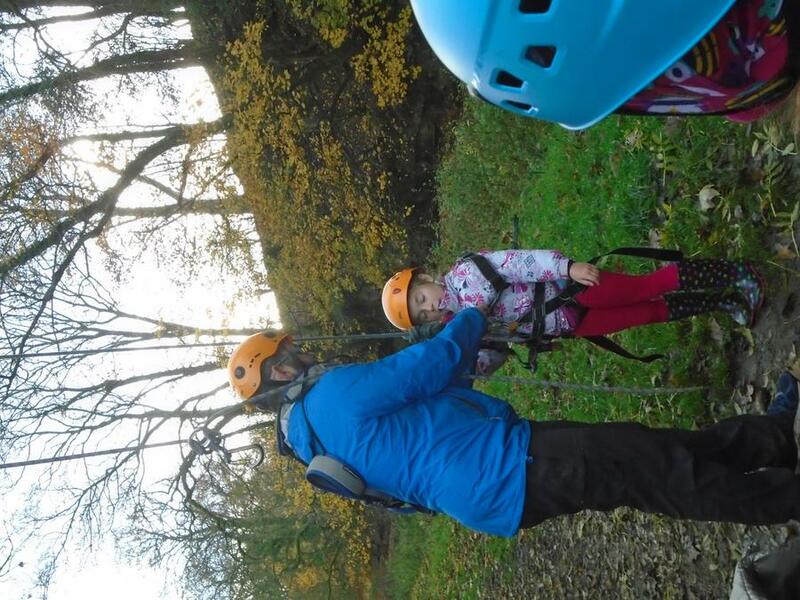 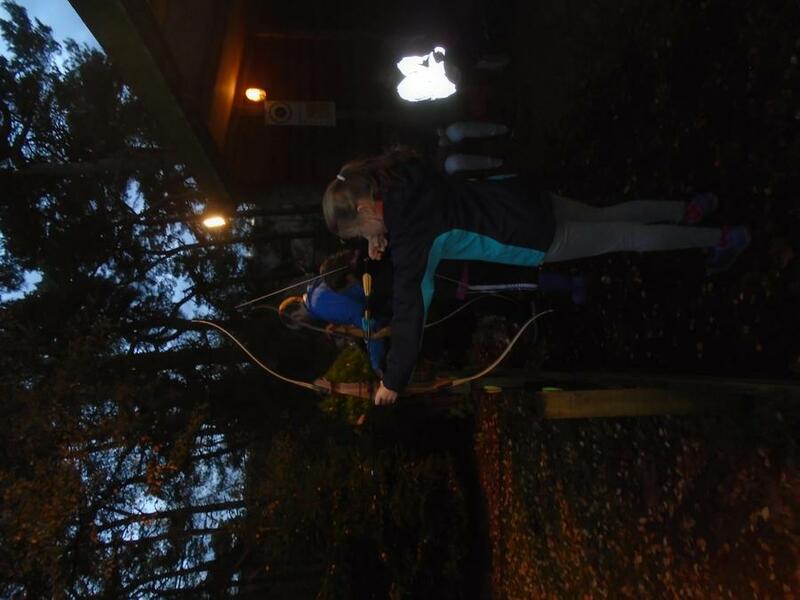 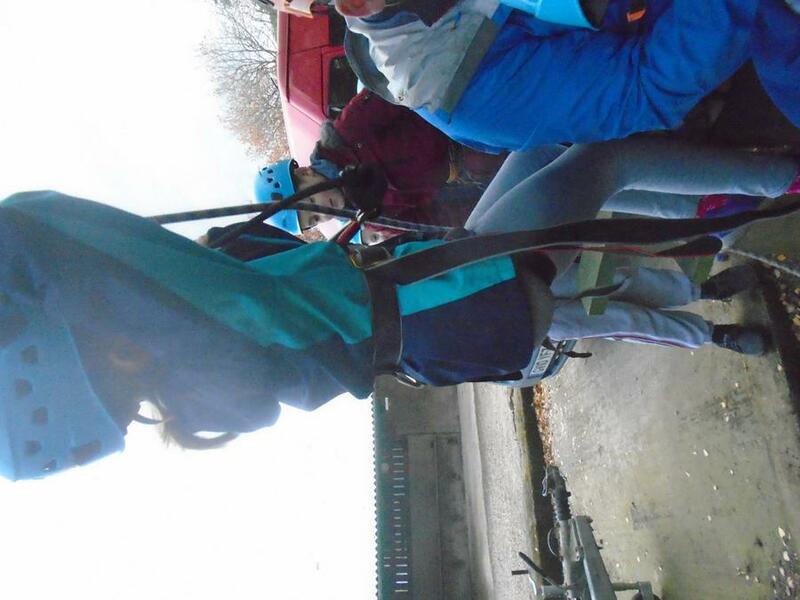 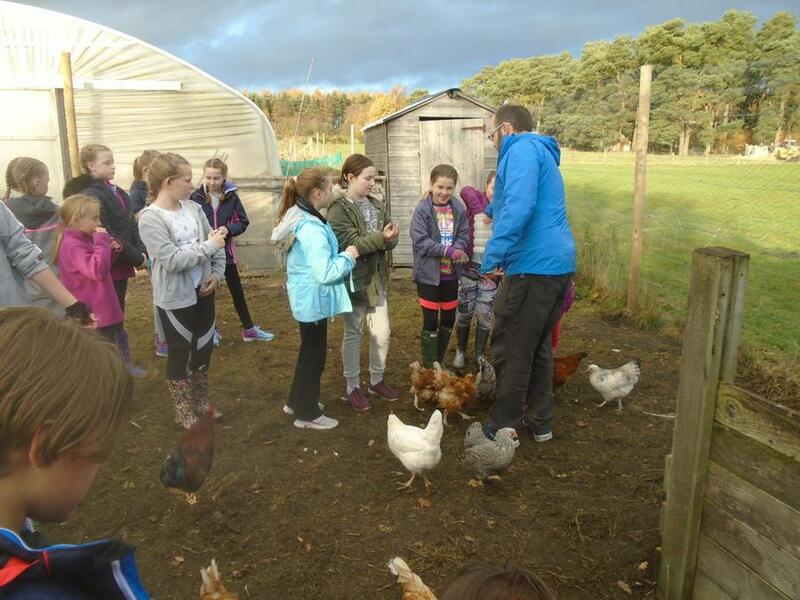 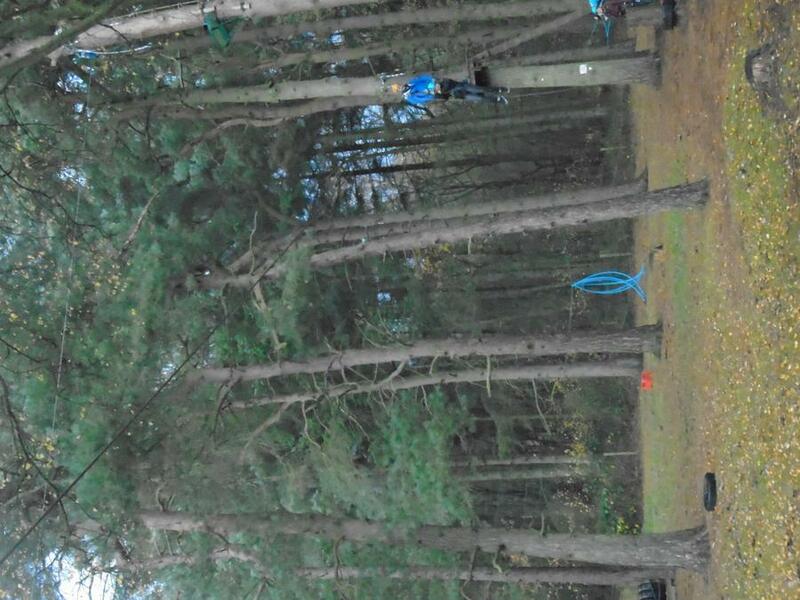 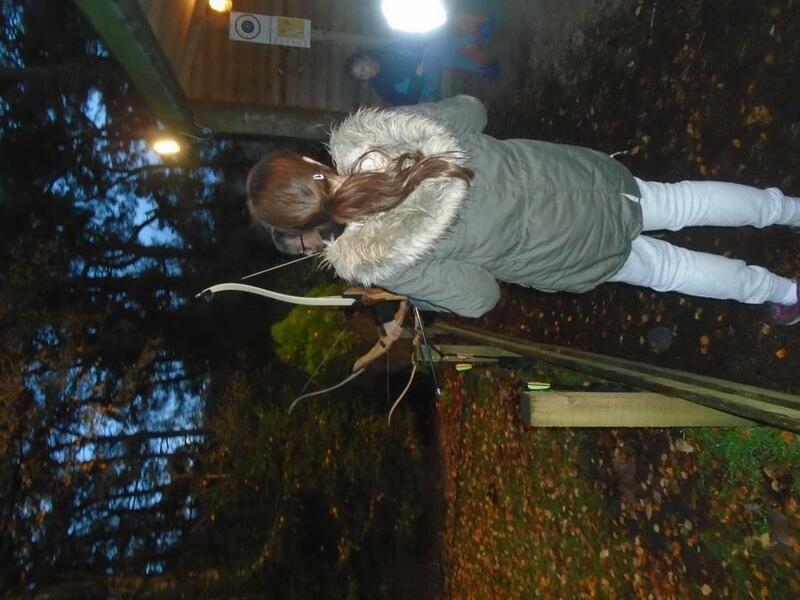 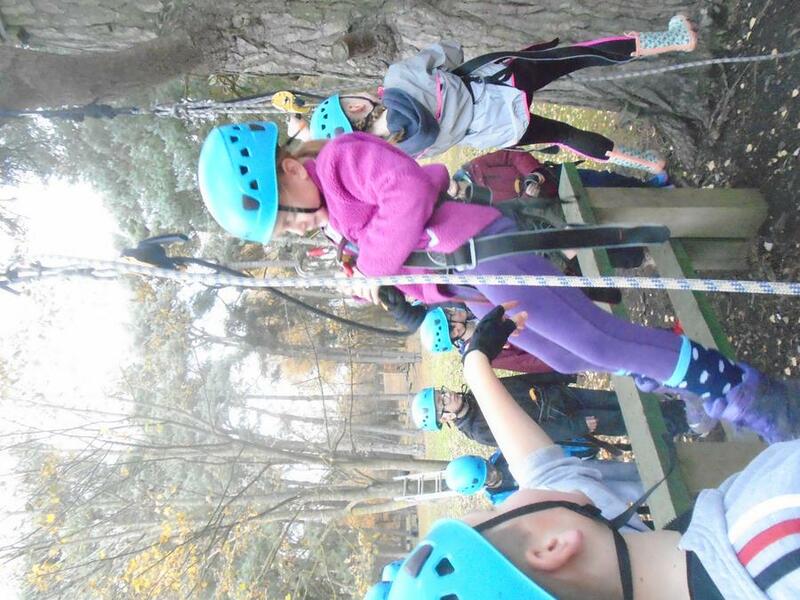 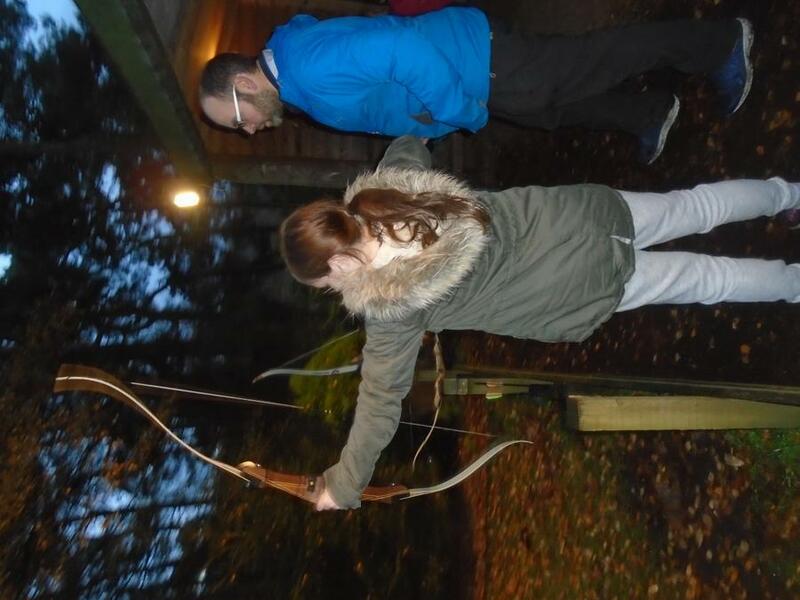 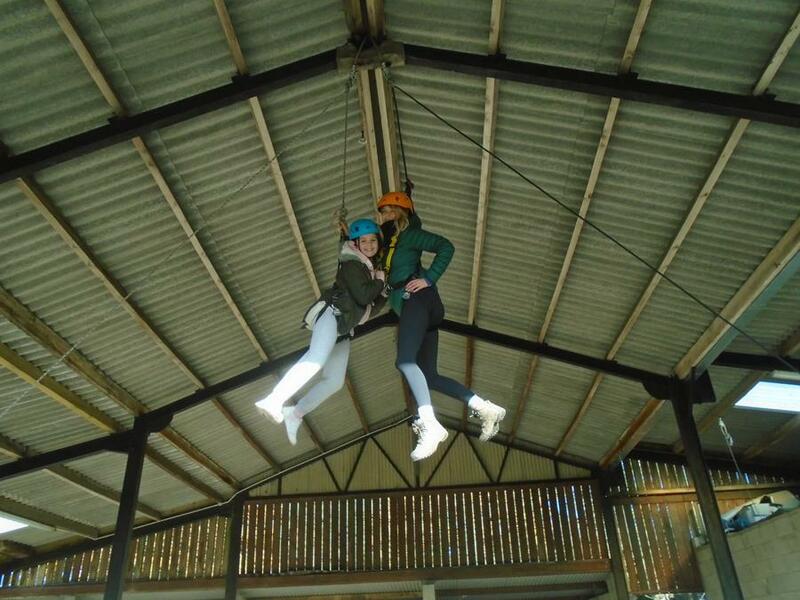 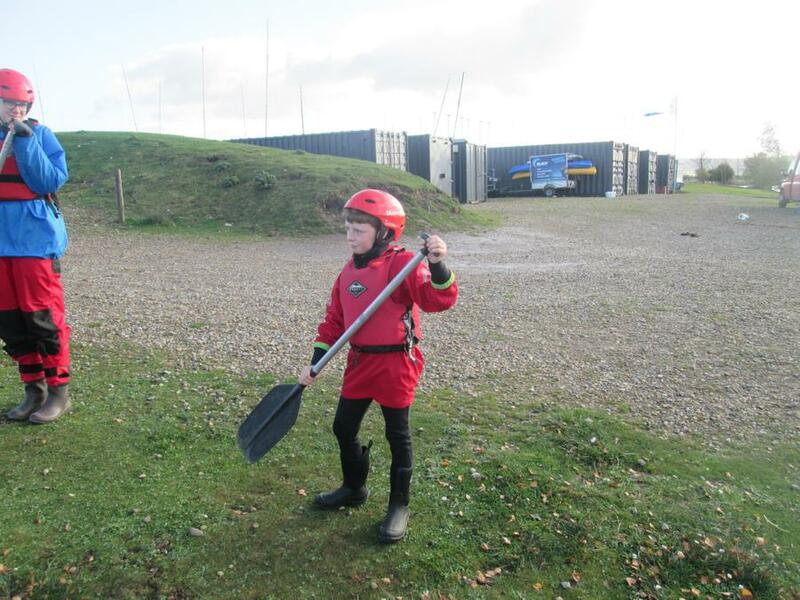 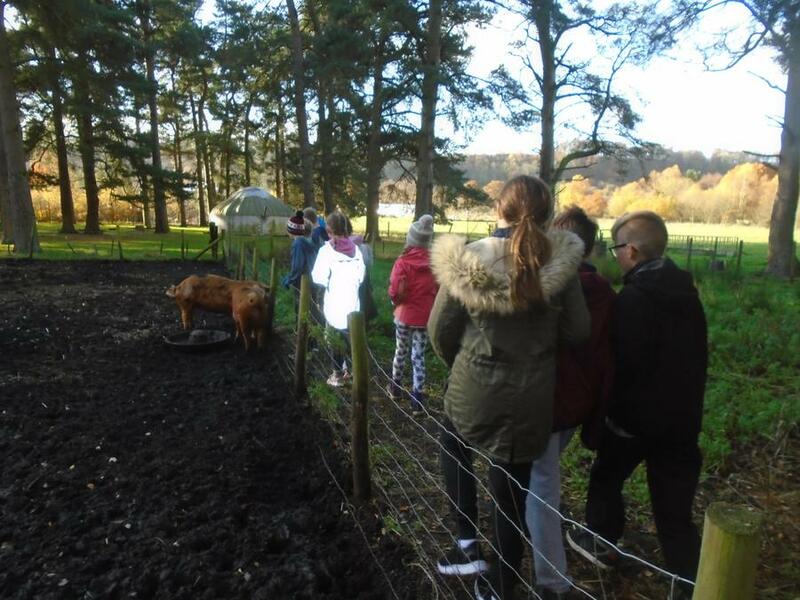 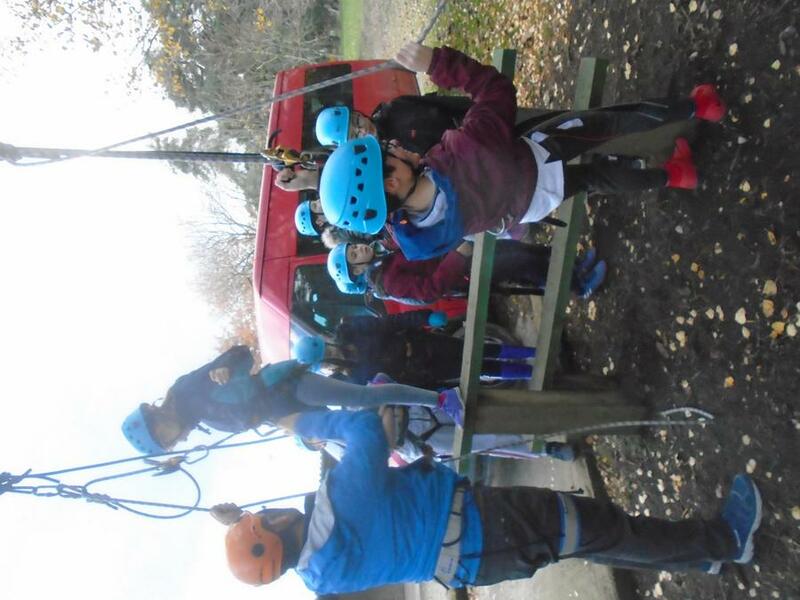 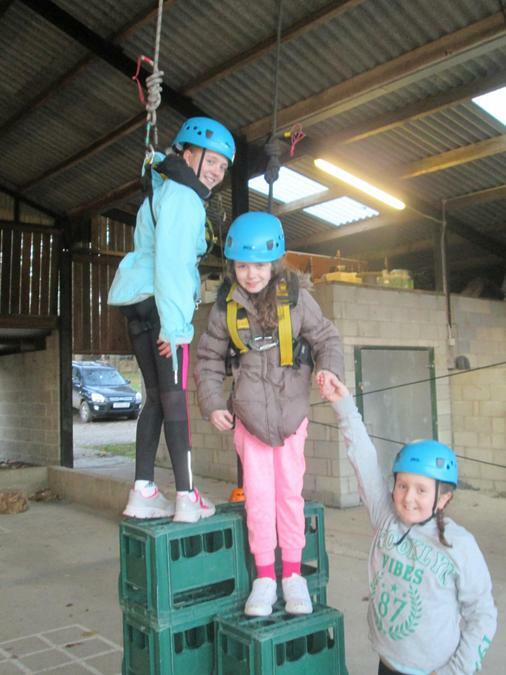 In the afternoon, we had a tour of the centre followed by zip lining, problem solving and archery. 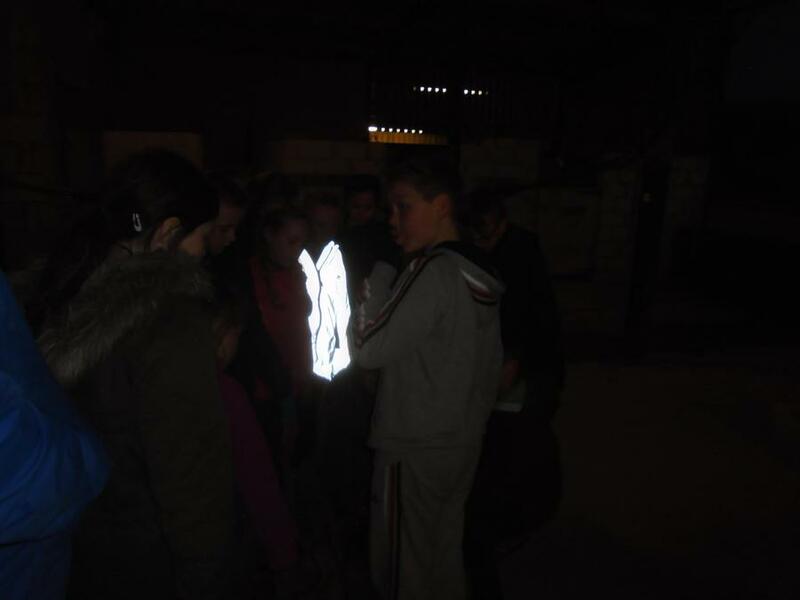 We got back in to warm up and eat before heading back out for a night time orienteering challenge. 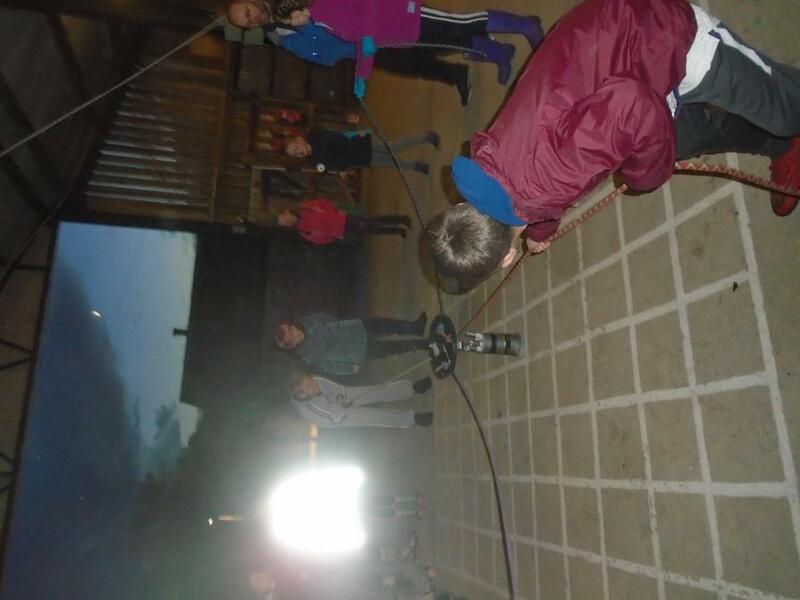 Everyone is now fast asleep ready for tomorrow. 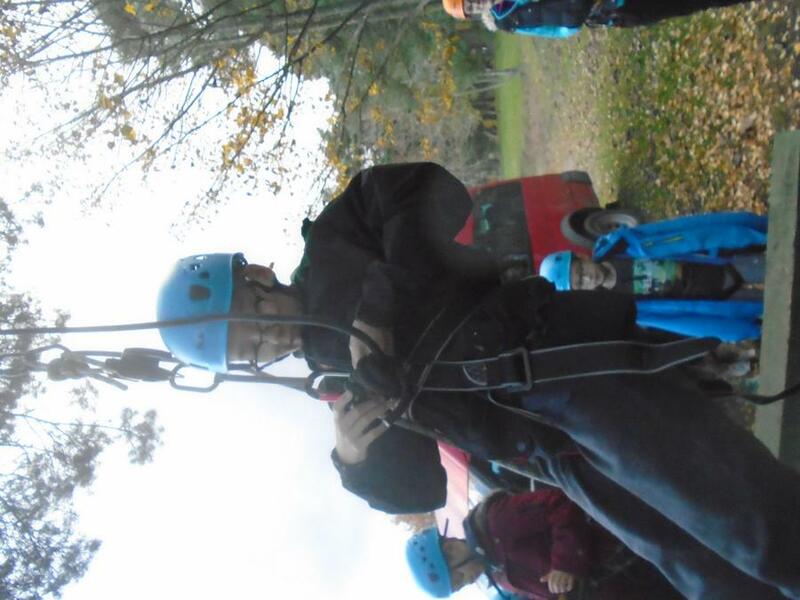 It has been a great start to the new school year. 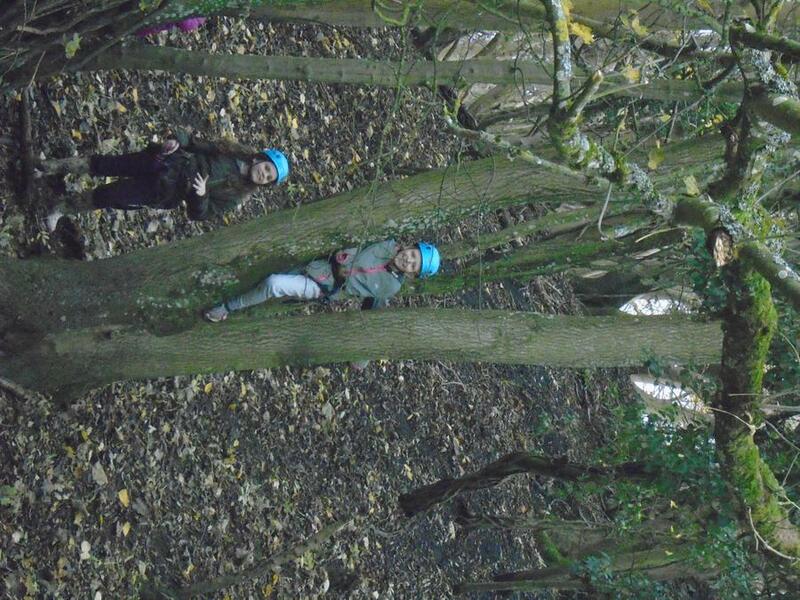 We have begun working on our Harry Potter topic and we were sent an exciting email. 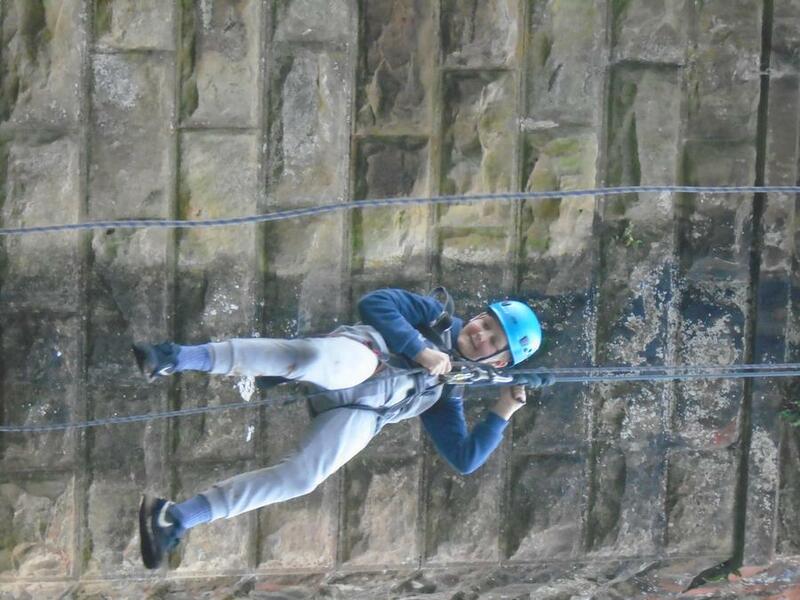 Maz Evans (the author of Who Let the God's Out?) 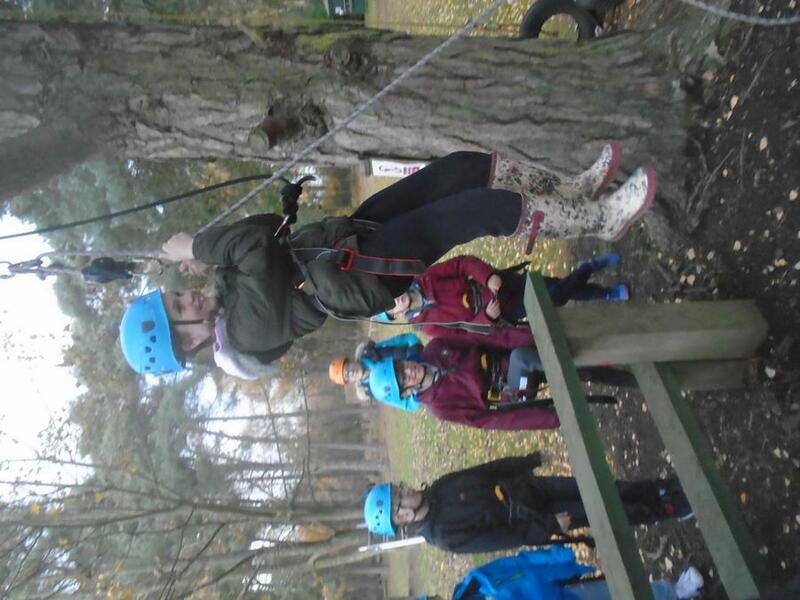 replied to an email explaining about how much the class had enjoyed her book last year. 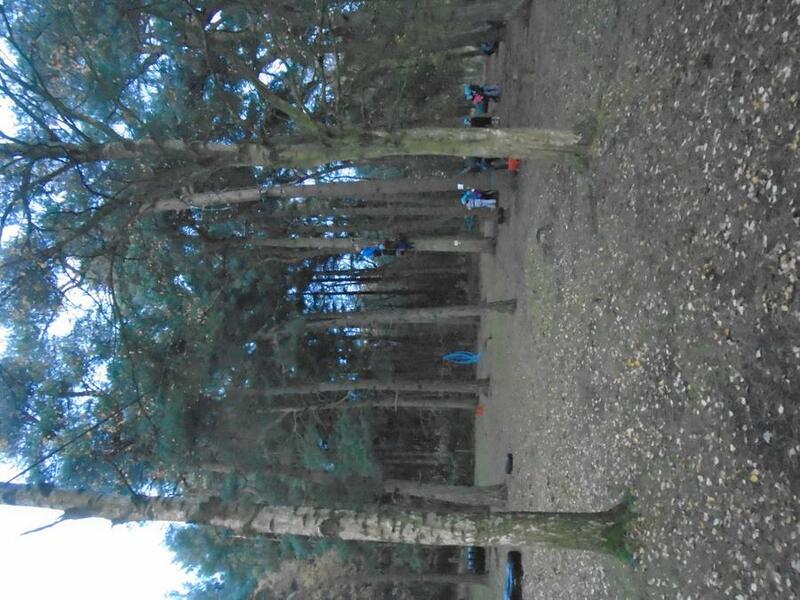 A copy of the email is attached below. 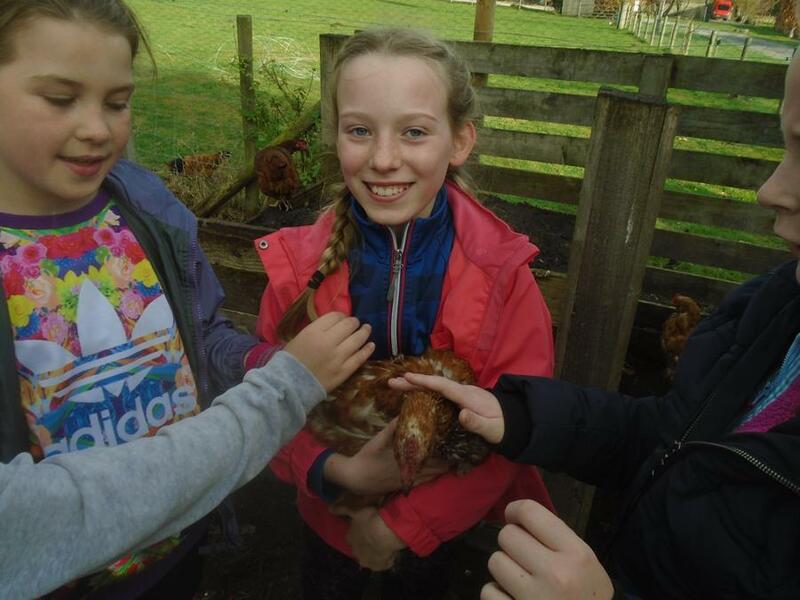 We are planning on using her top tips for our story writing over the next few weeks.